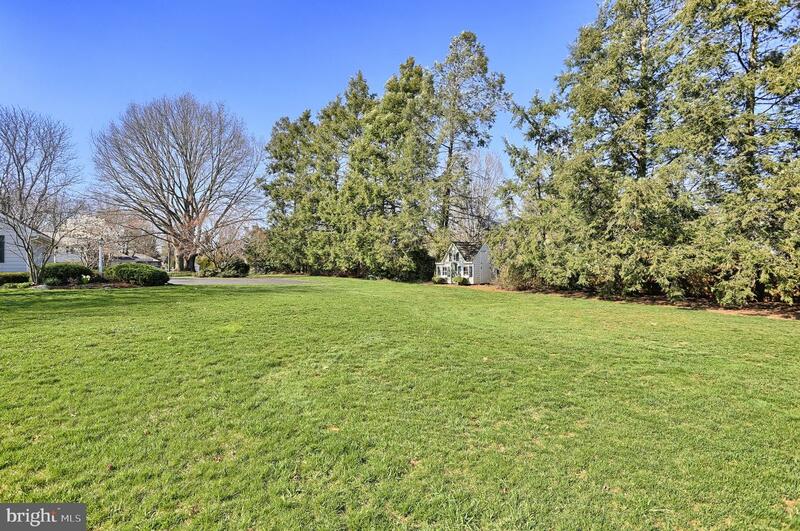 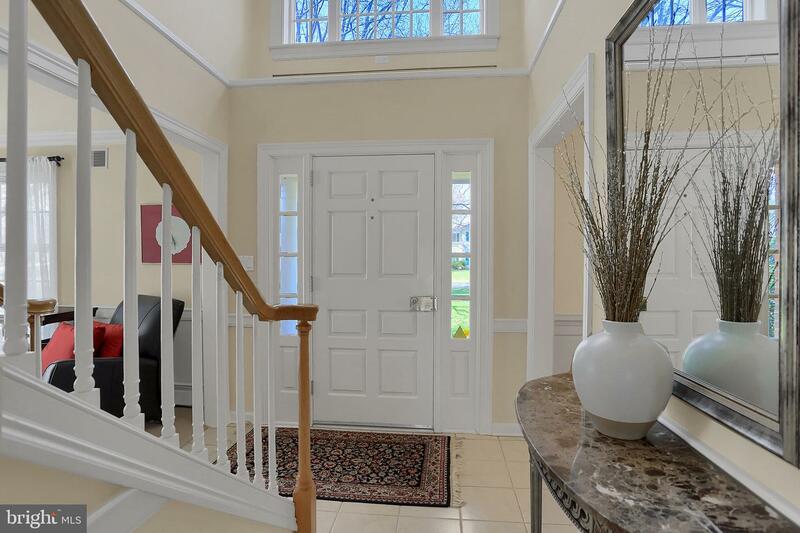 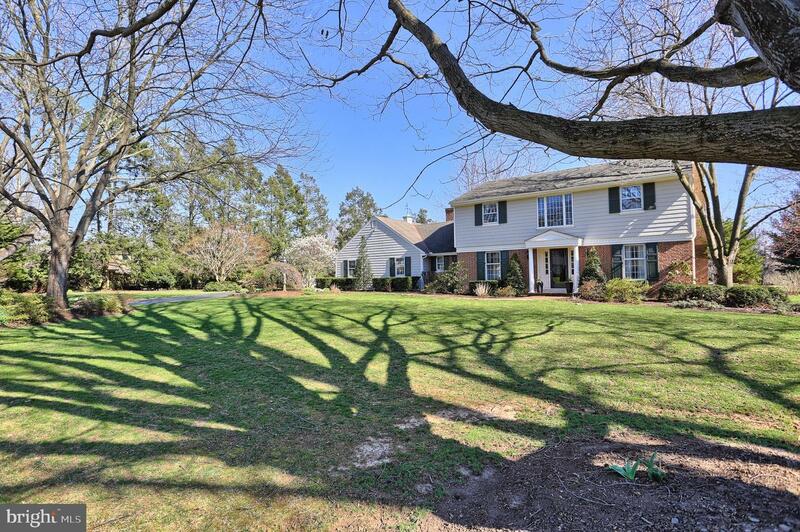 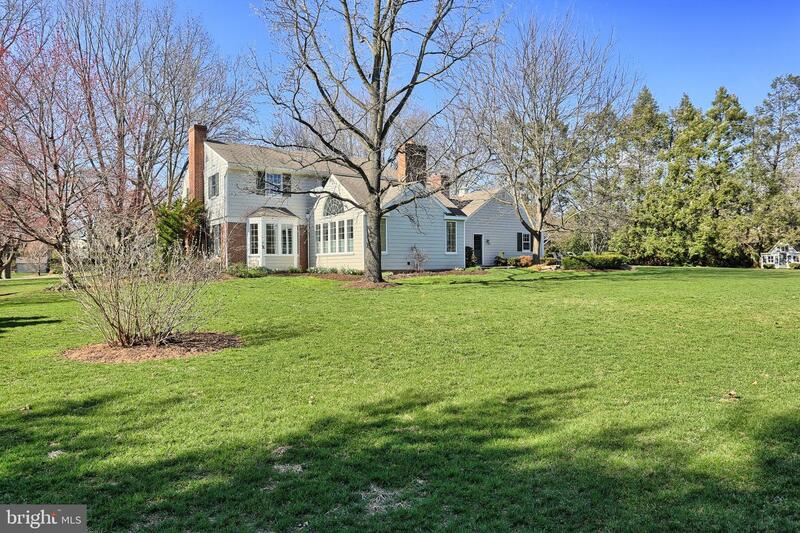 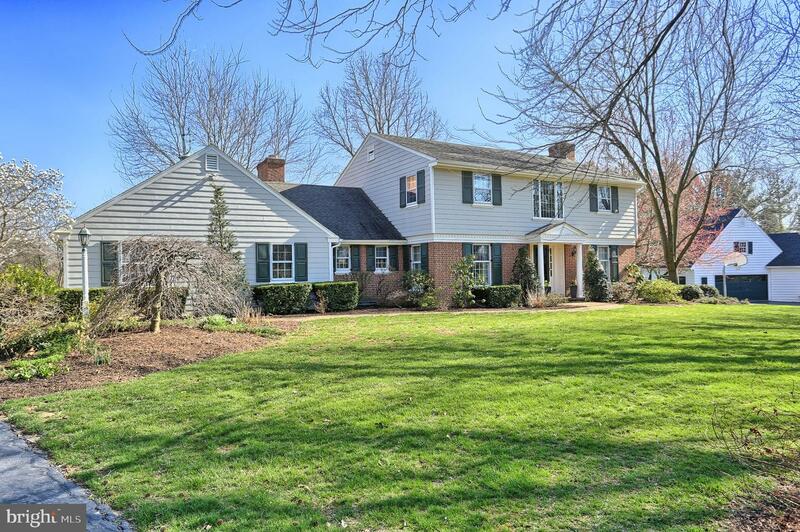 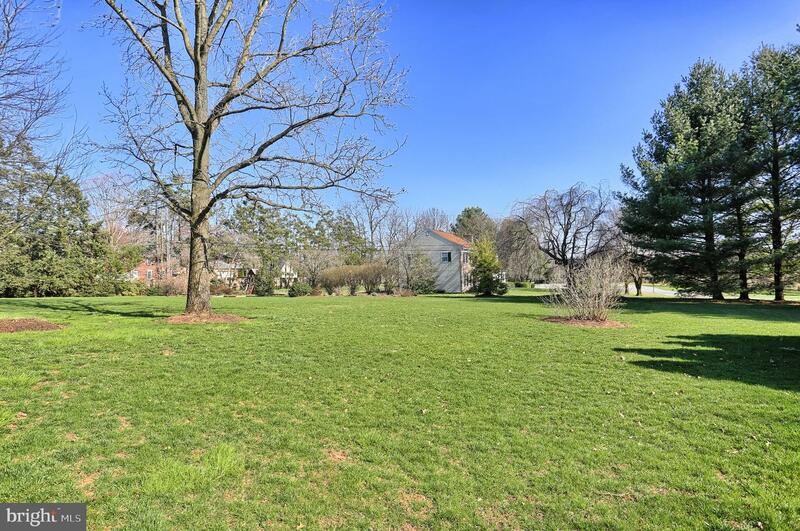 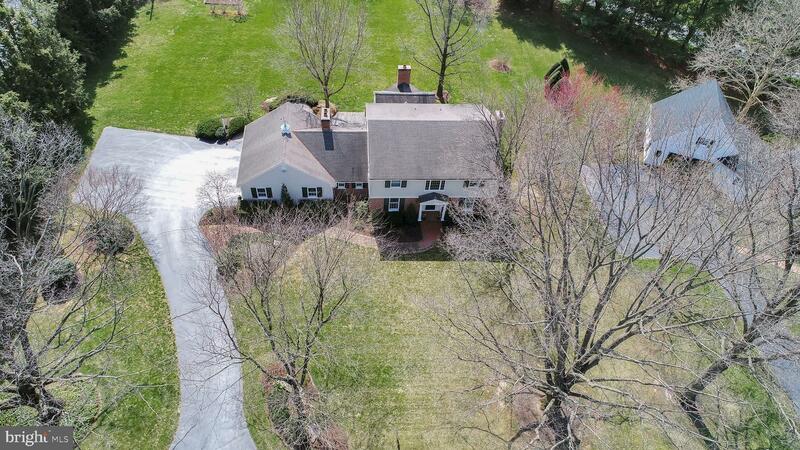 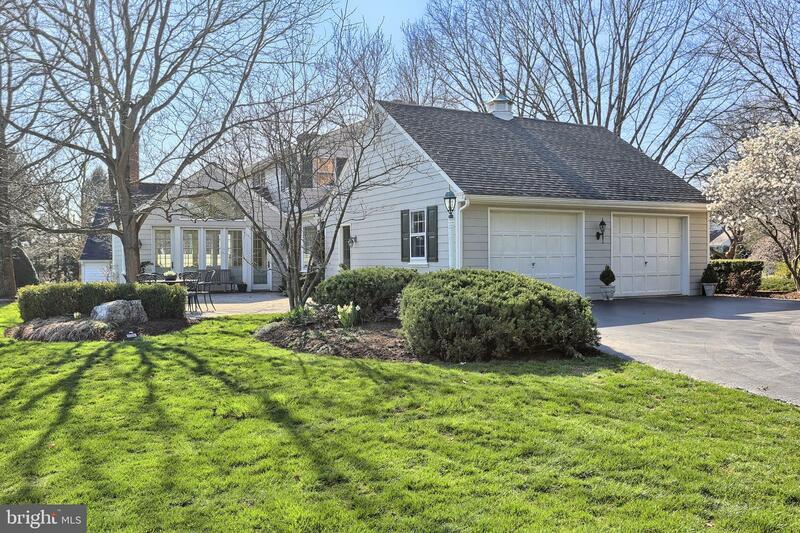 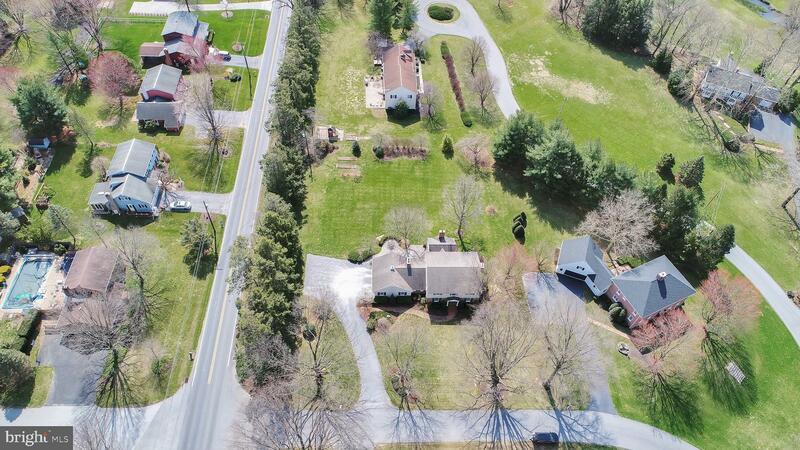 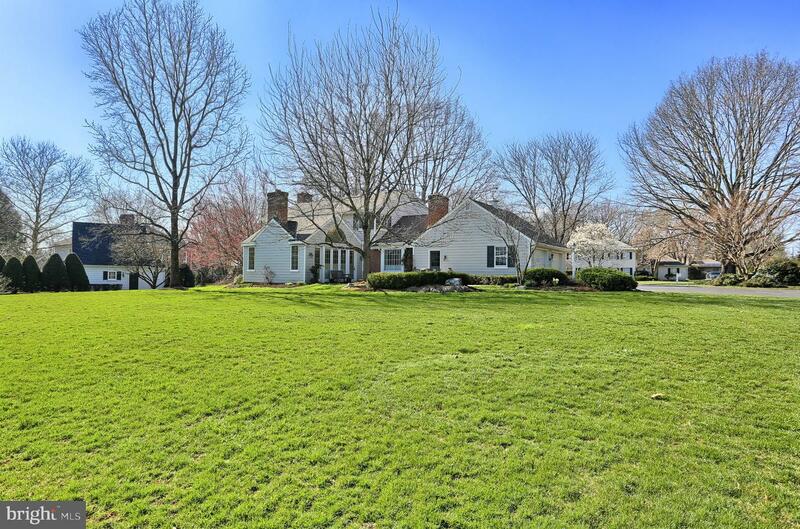 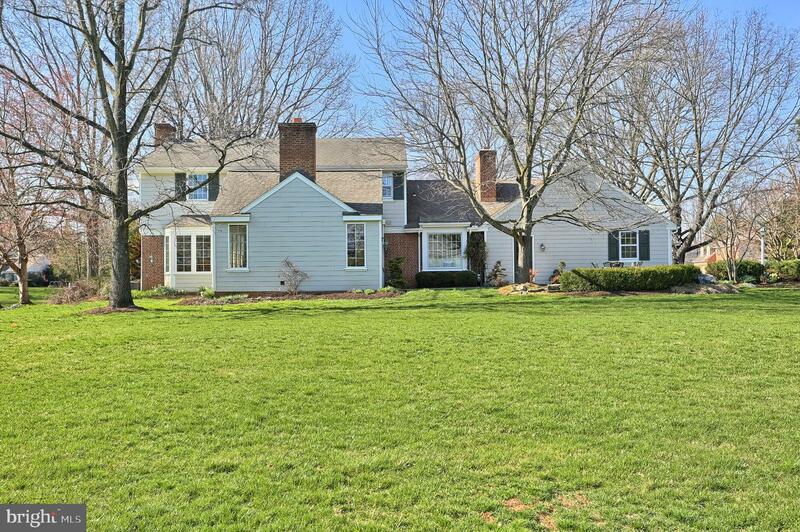 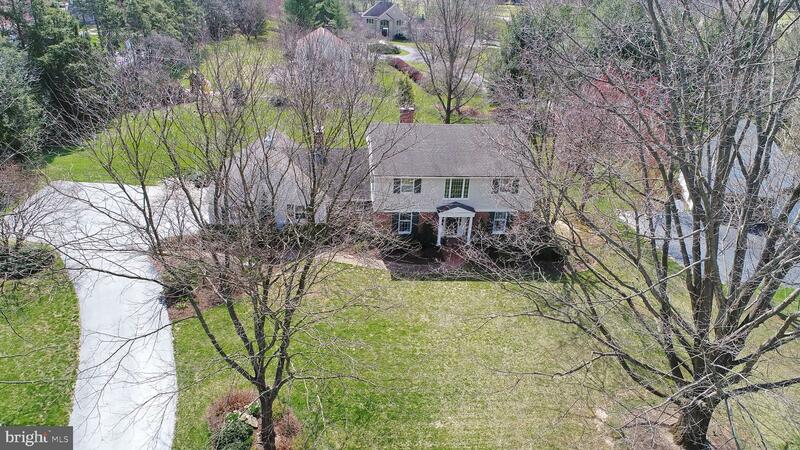 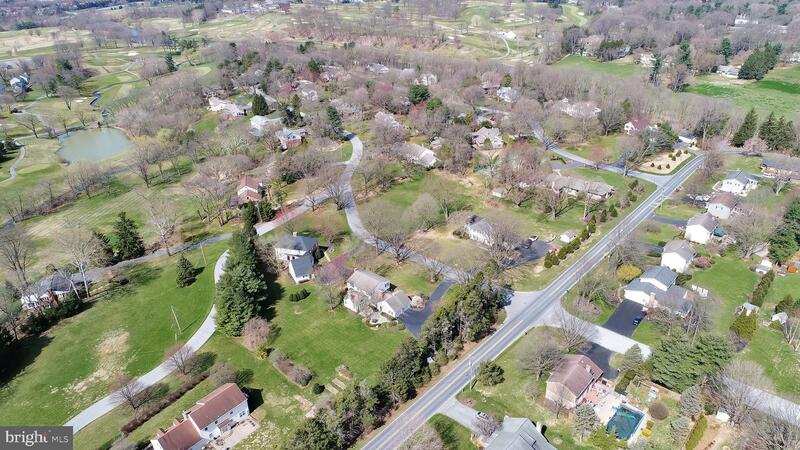 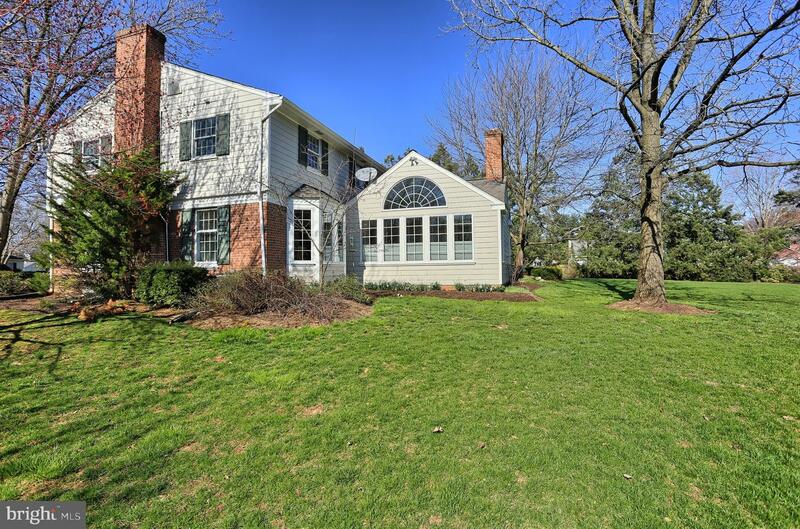 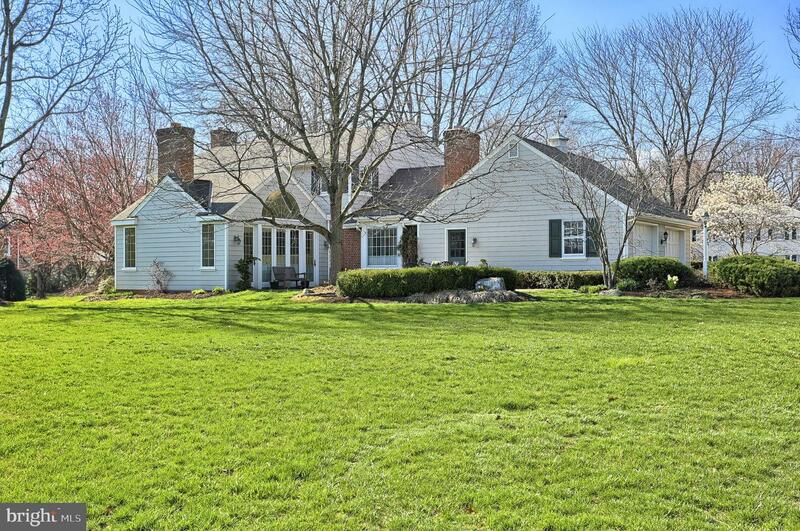 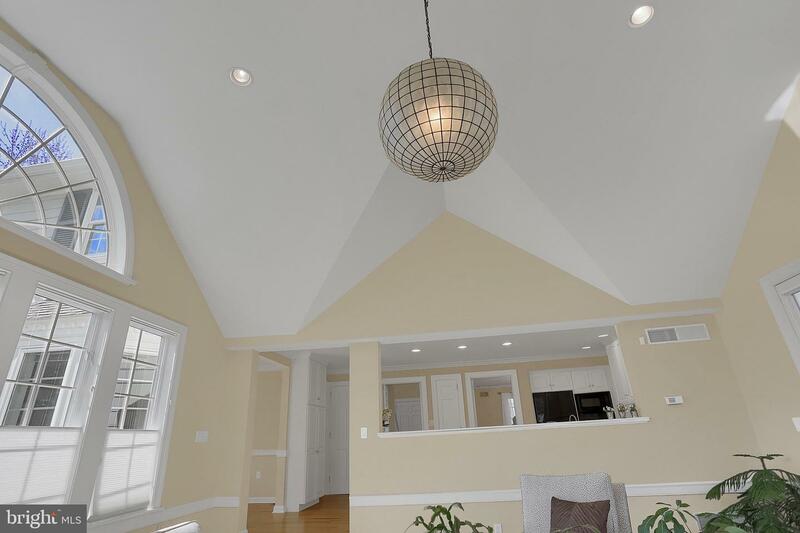 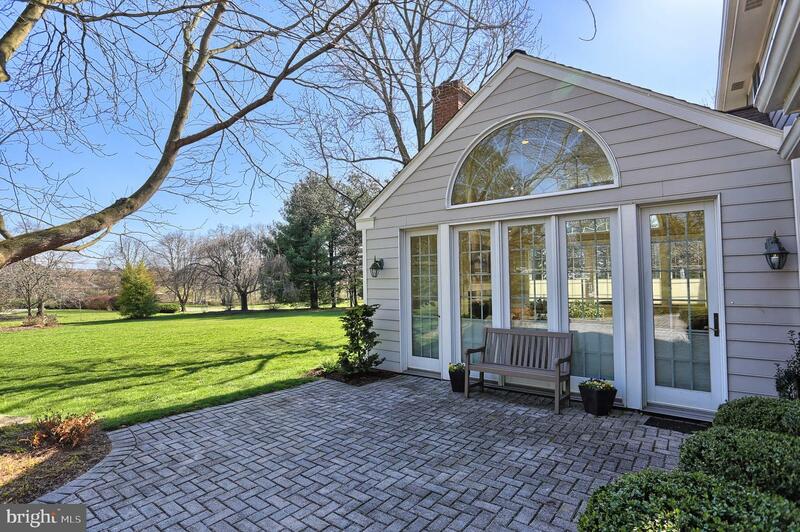 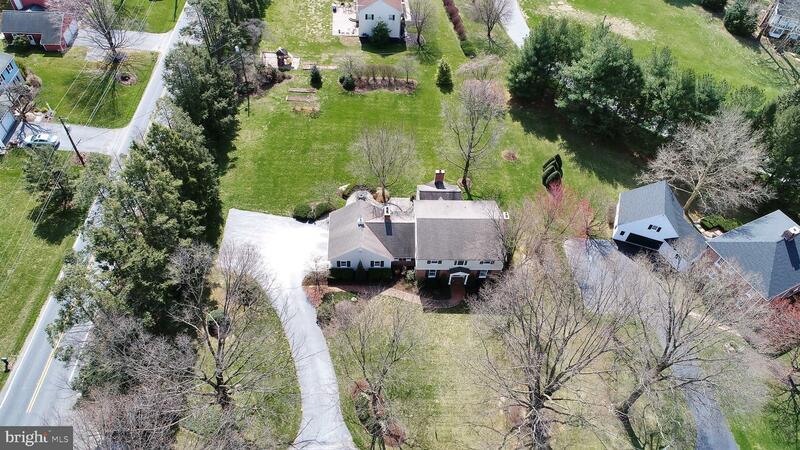 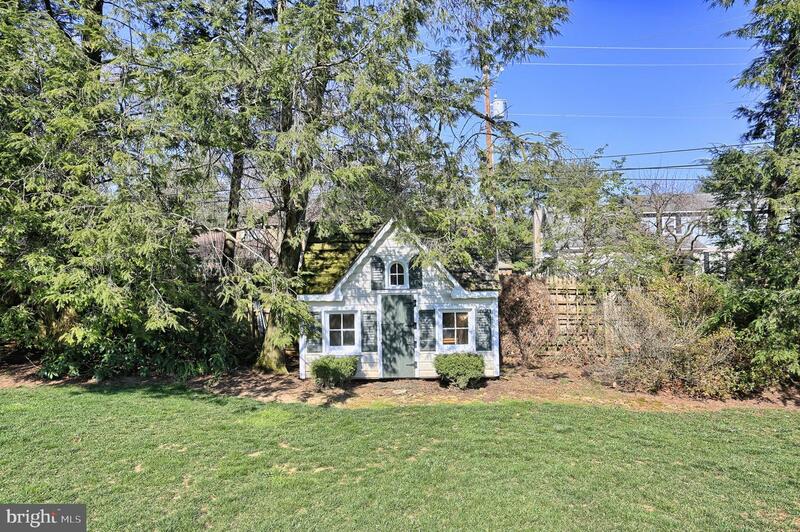 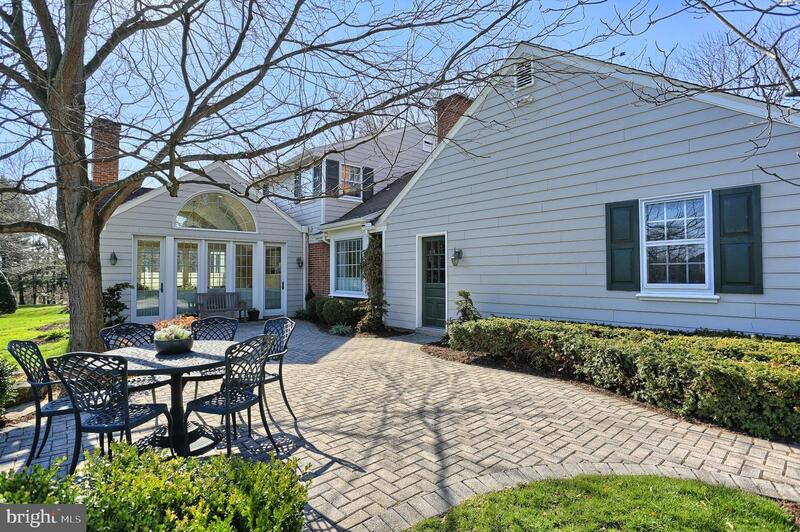 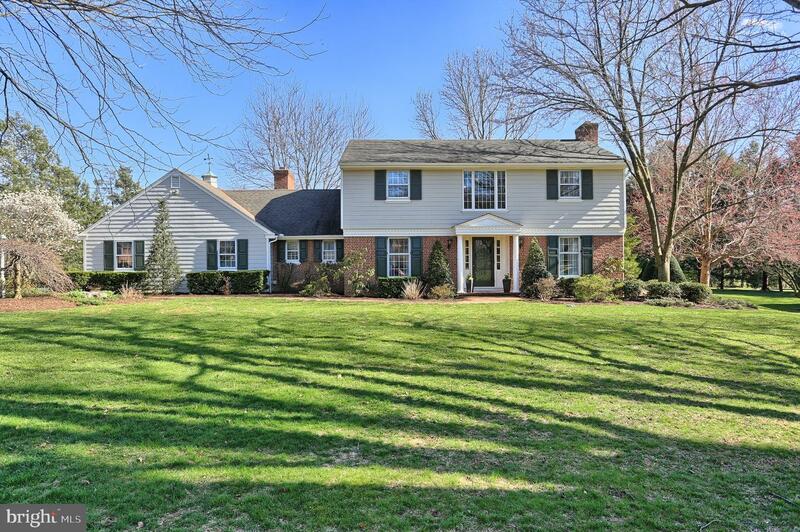 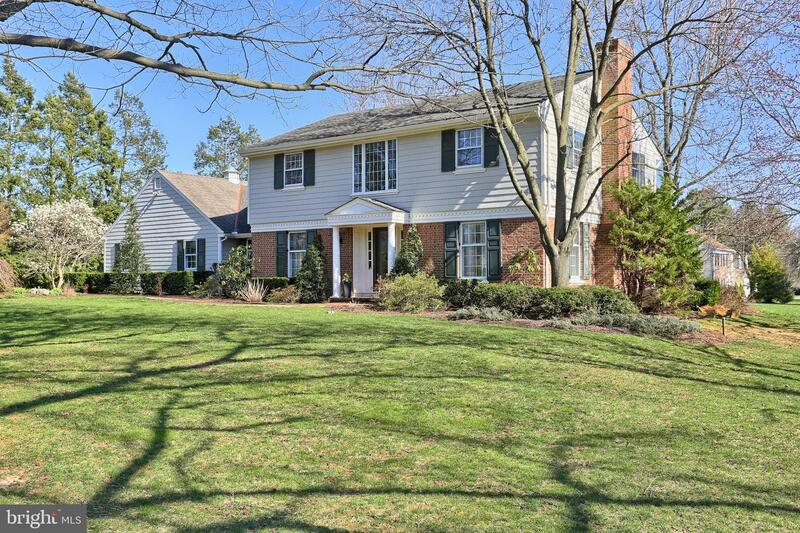 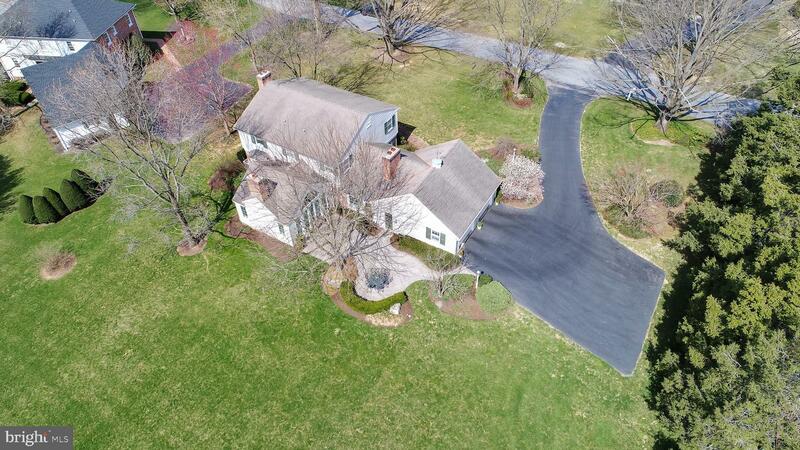 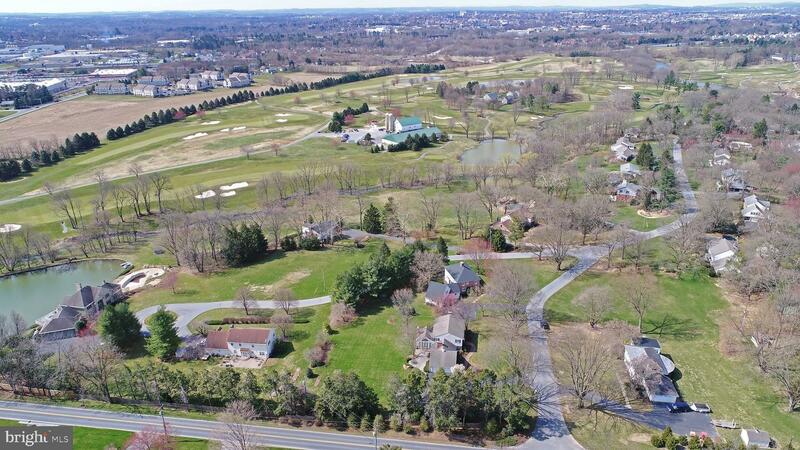 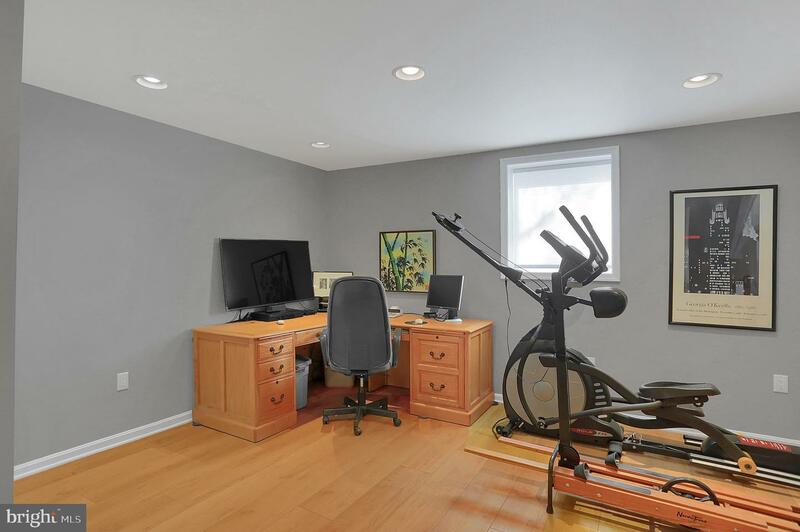 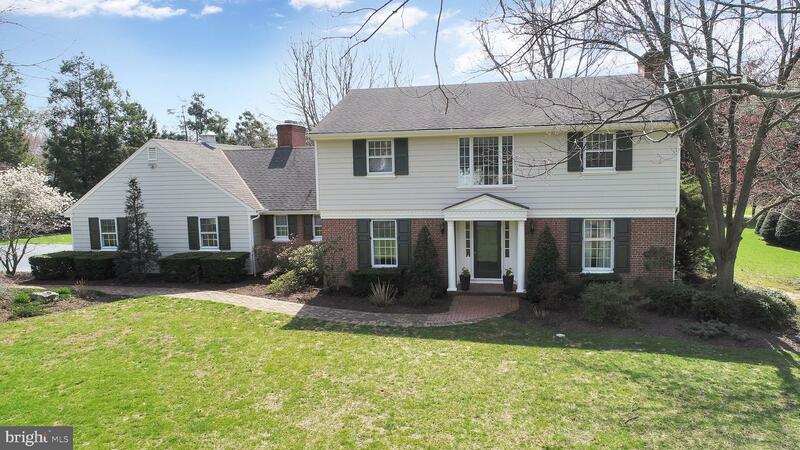 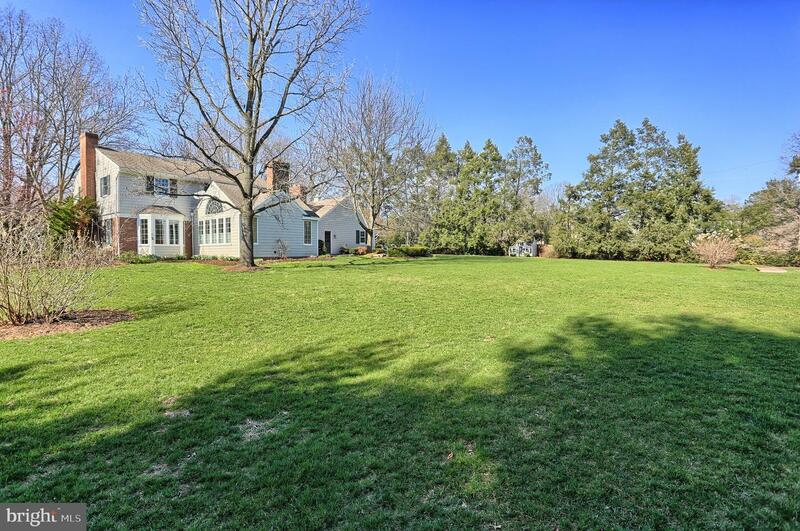 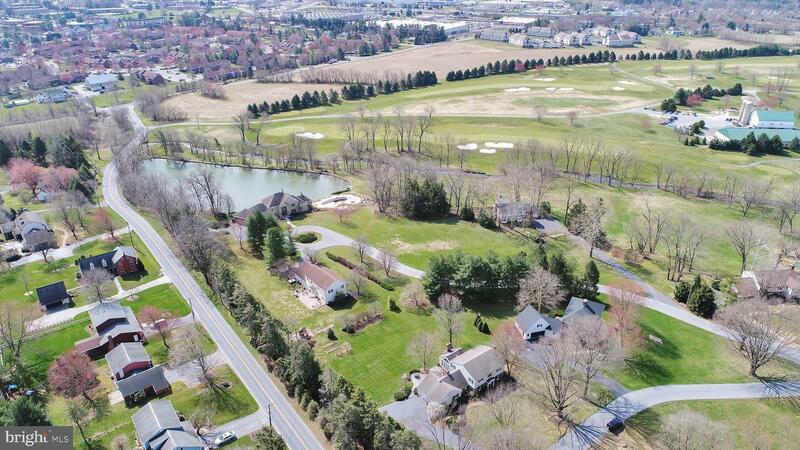 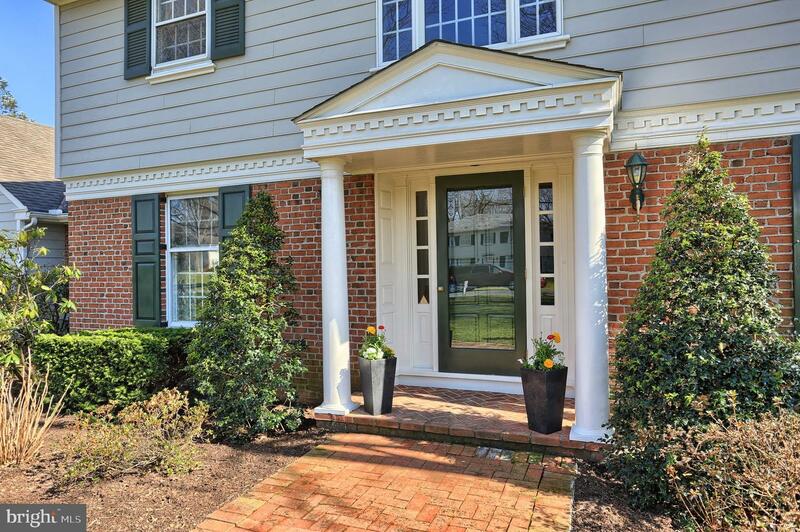 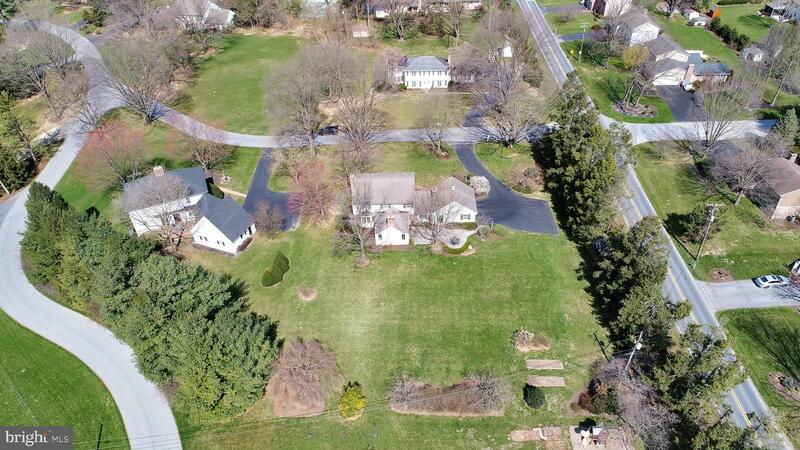 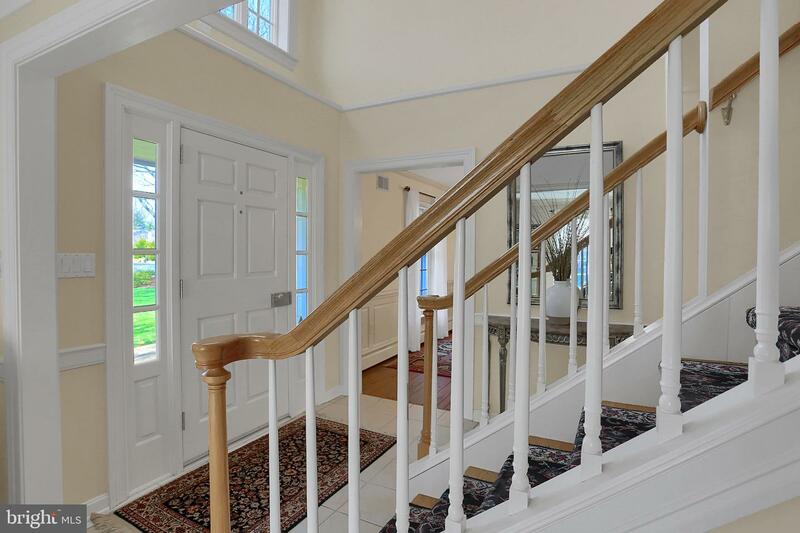 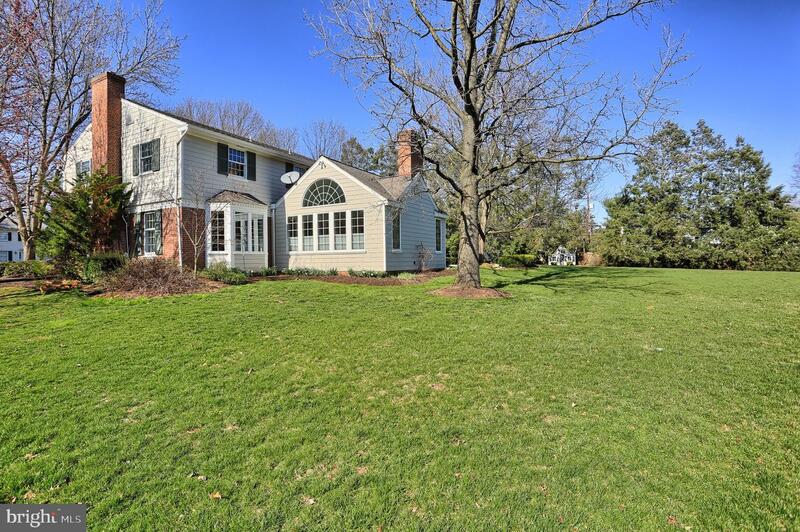 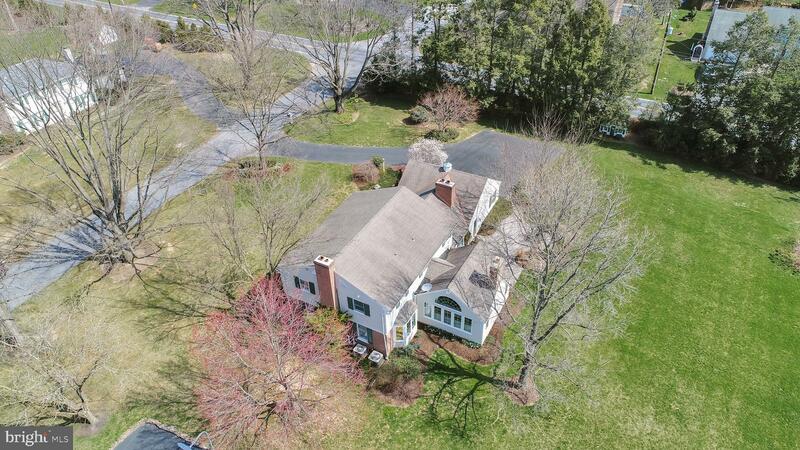 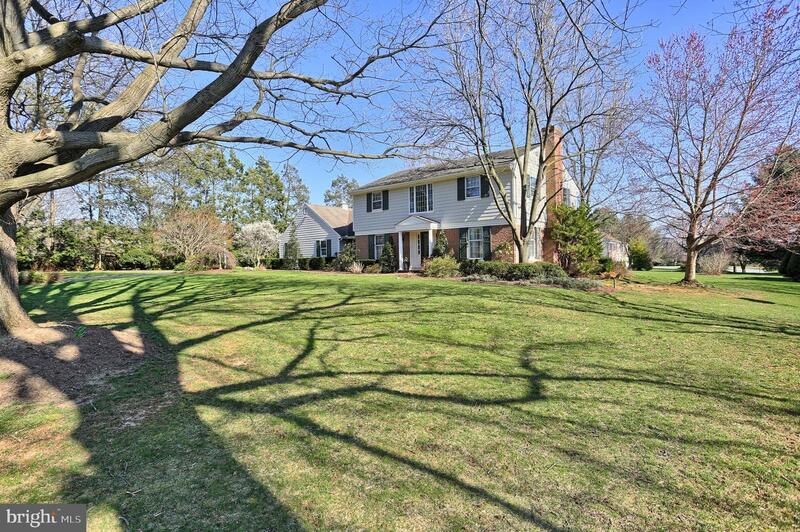 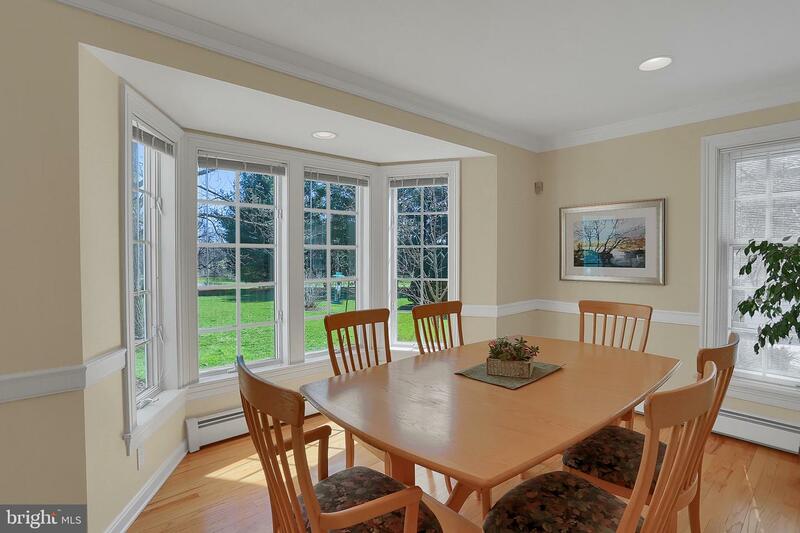 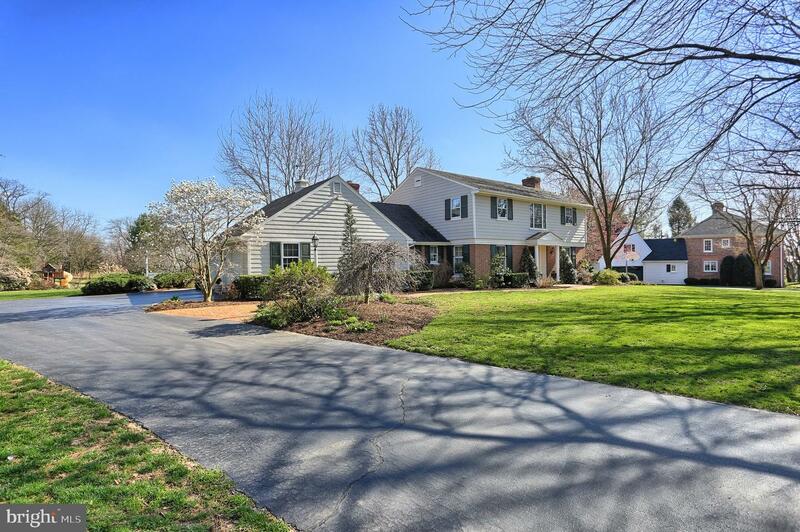 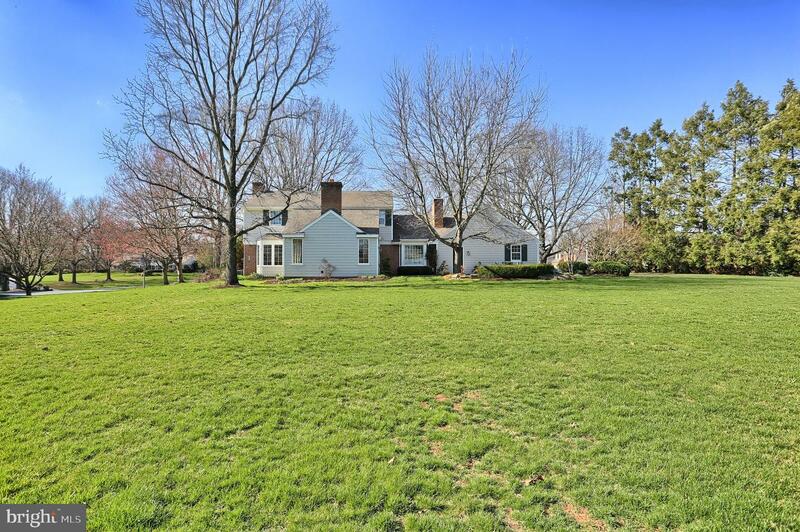 Lovely home in Brook Farms, Conestoga Valley Schools. 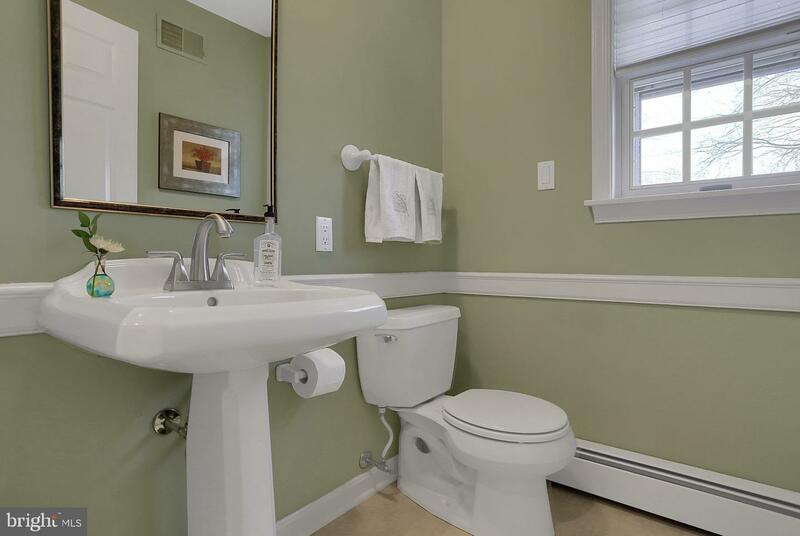 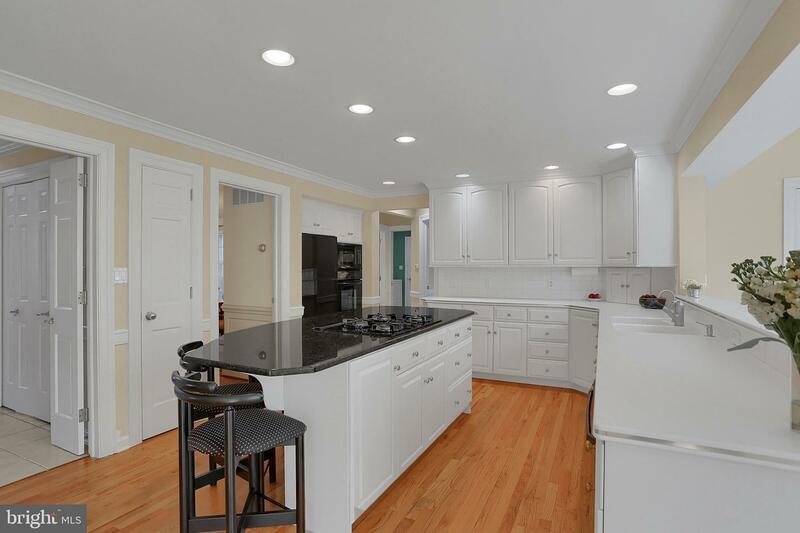 Meticulously maintained and updated. 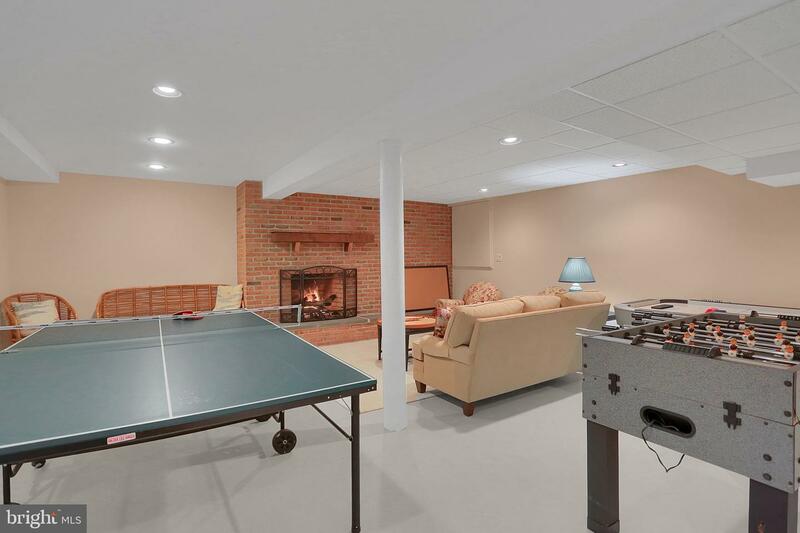 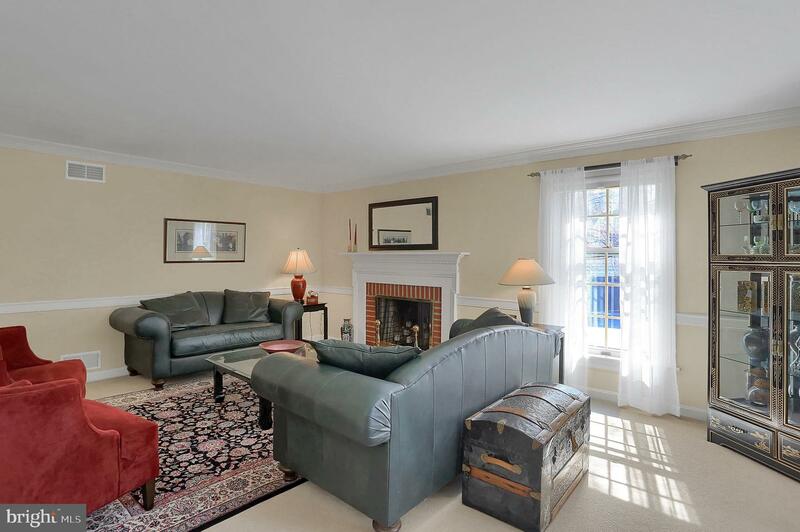 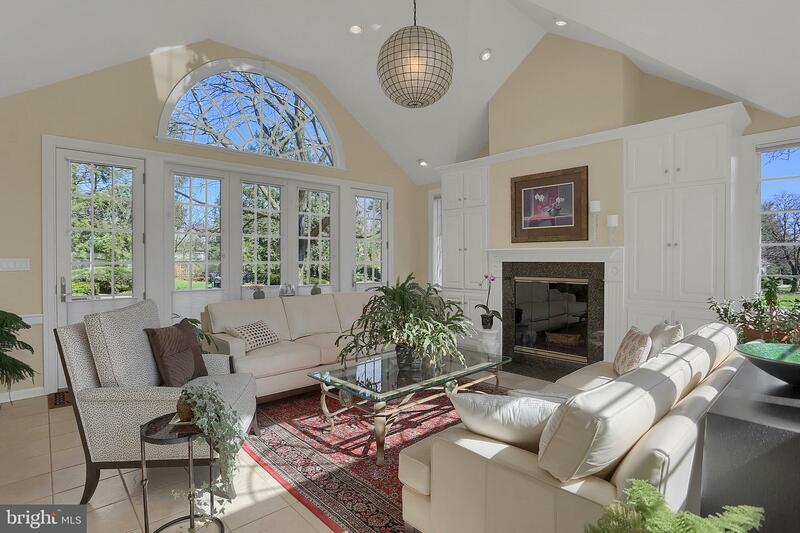 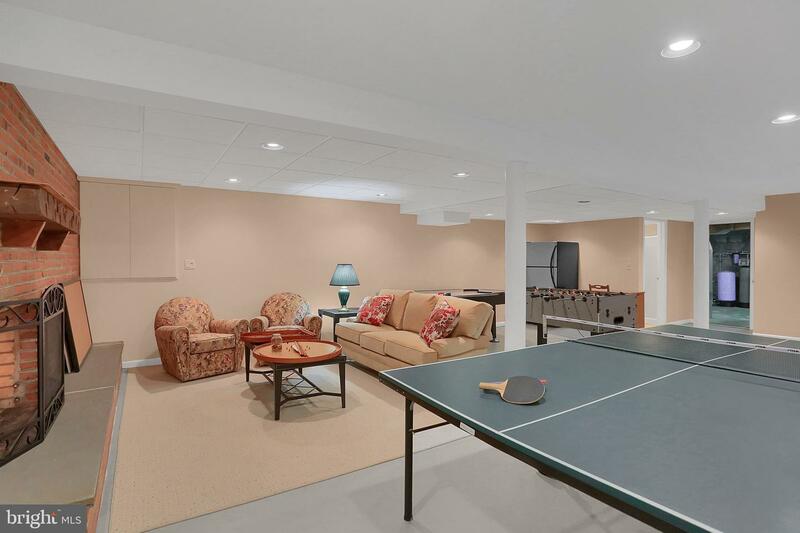 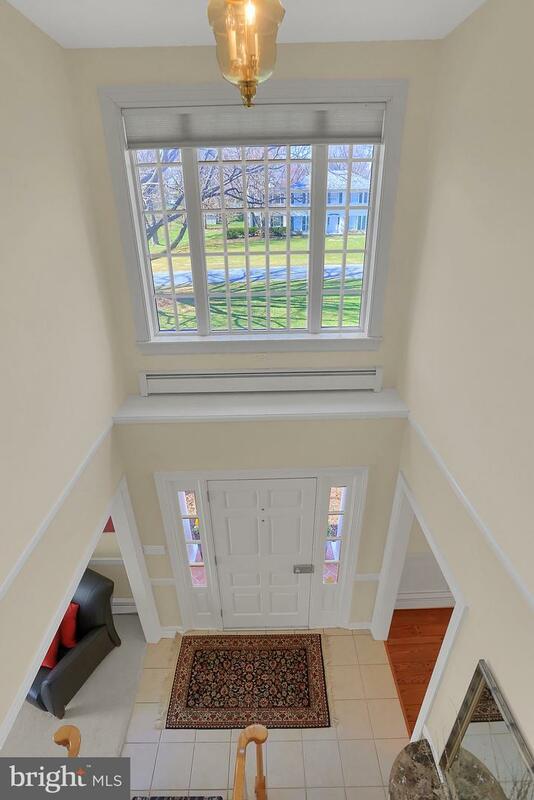 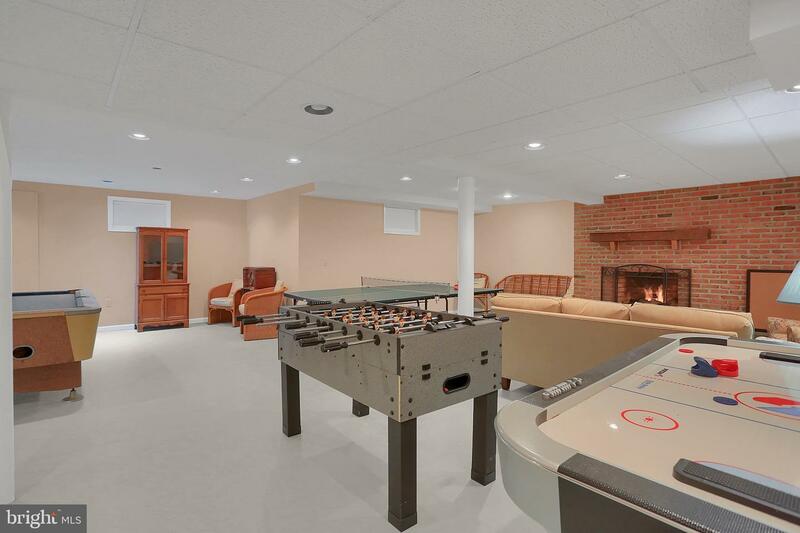 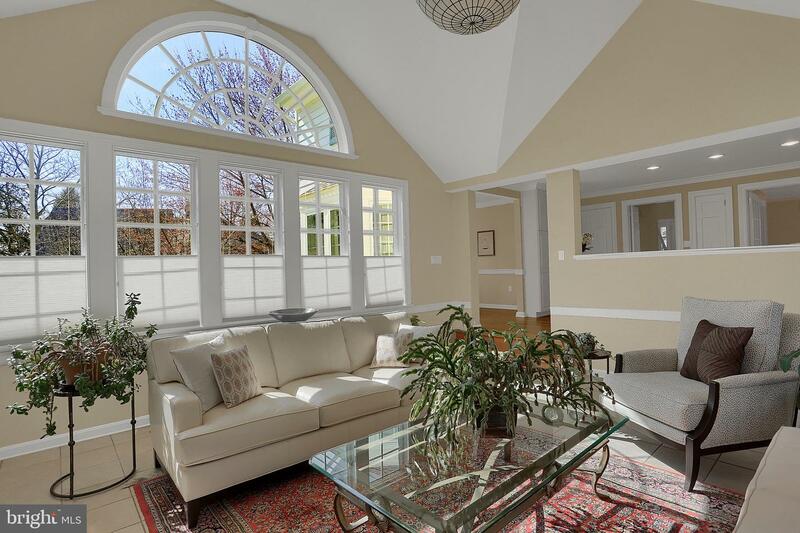 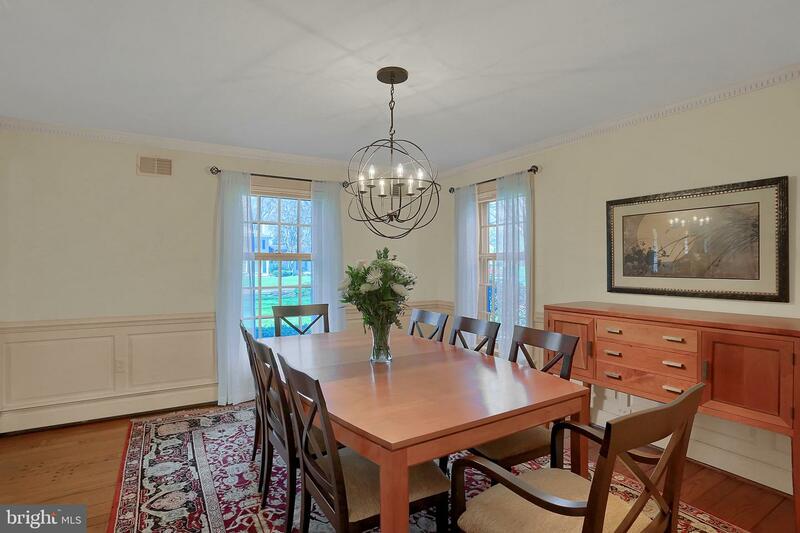 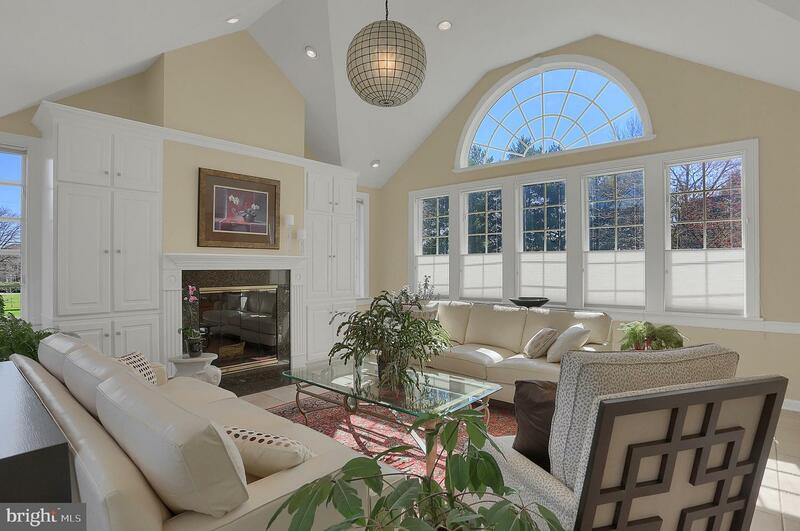 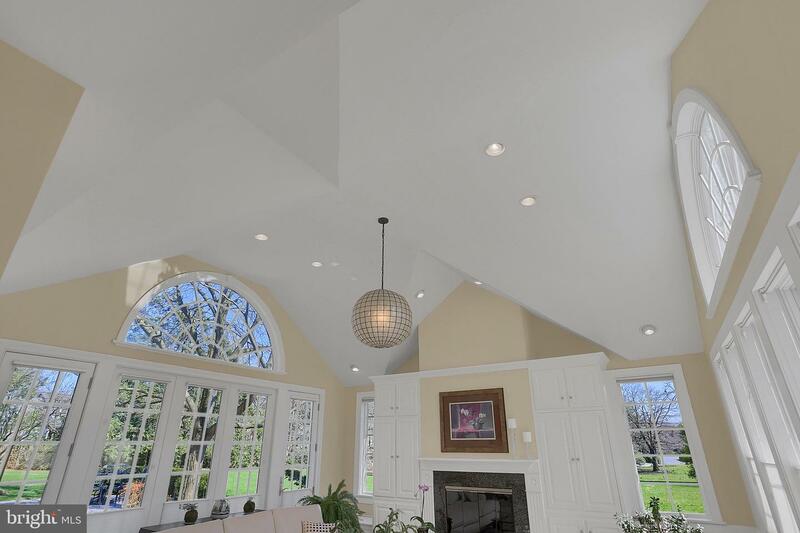 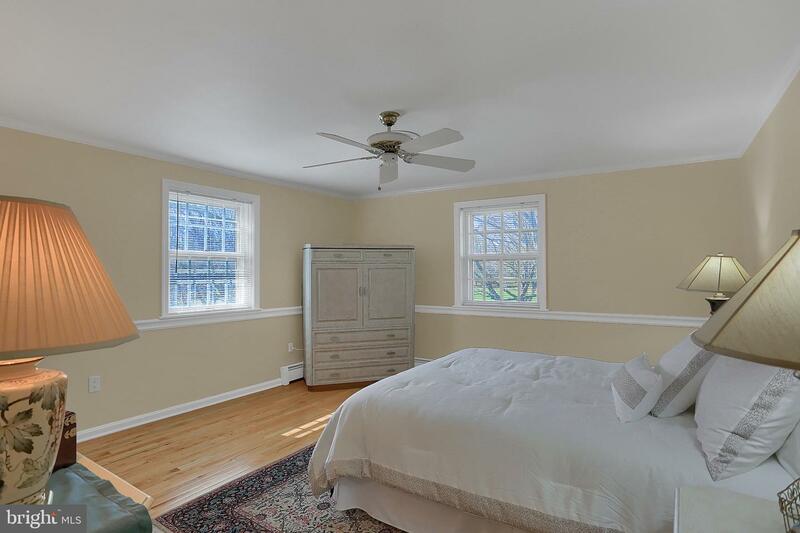 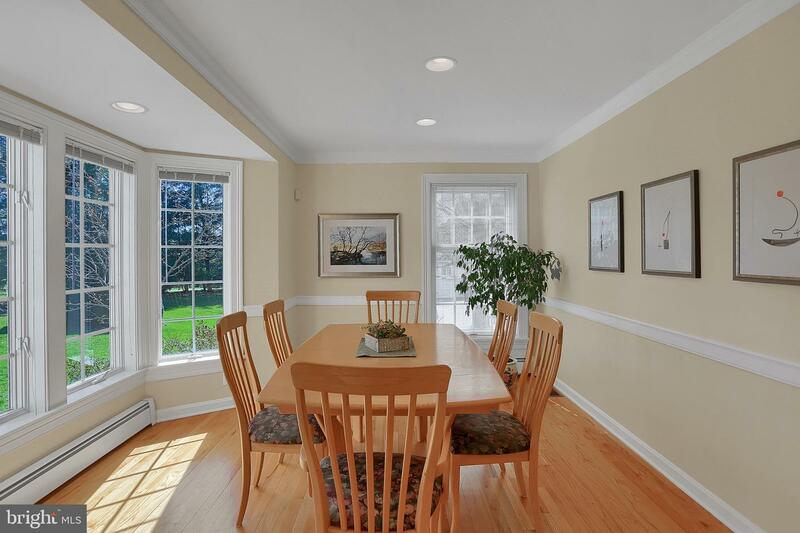 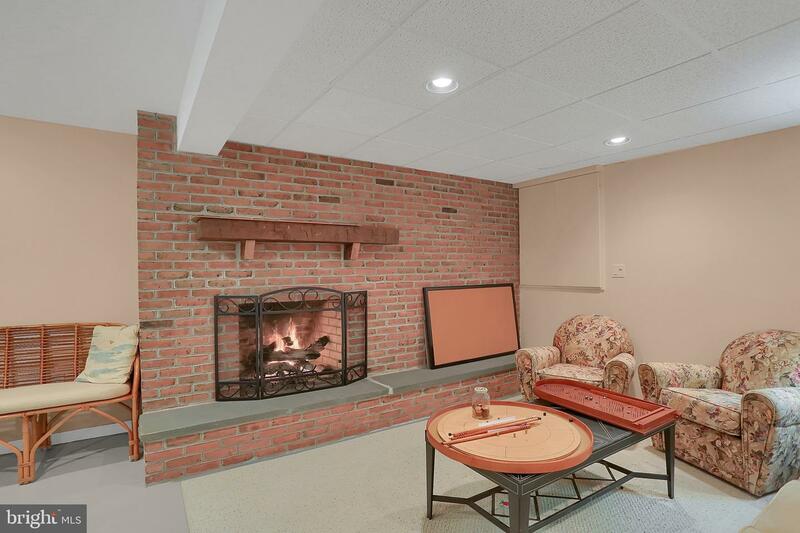 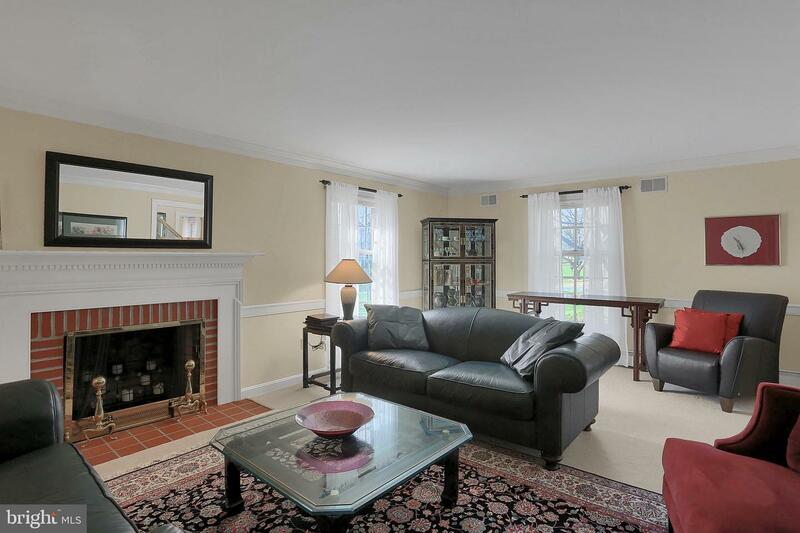 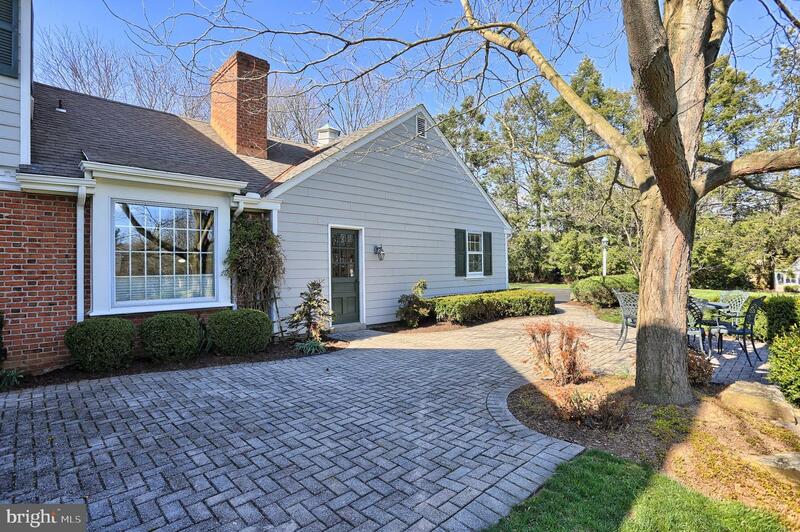 Fabulous 1st floor family room with fireplace, cathedral ceiling, heated floor and abundant natural light. 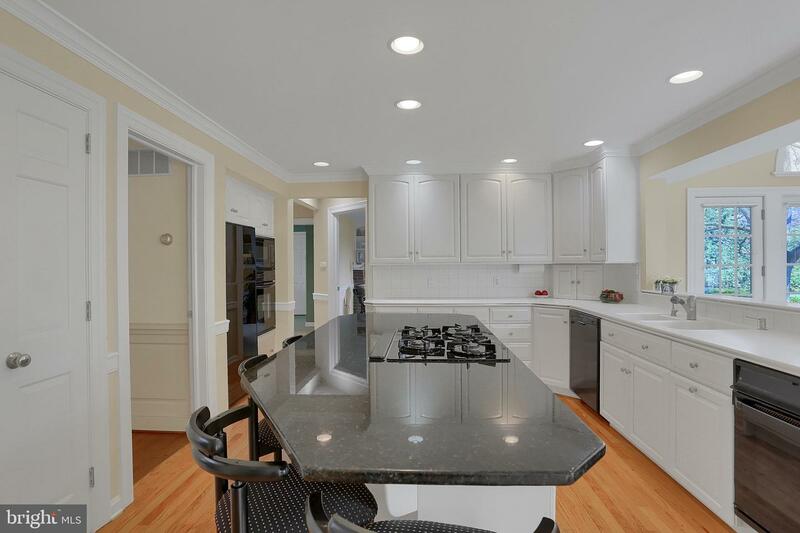 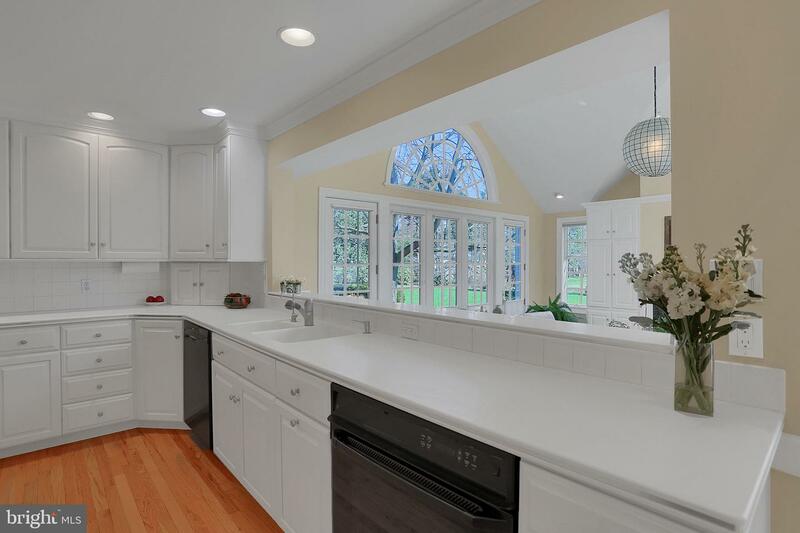 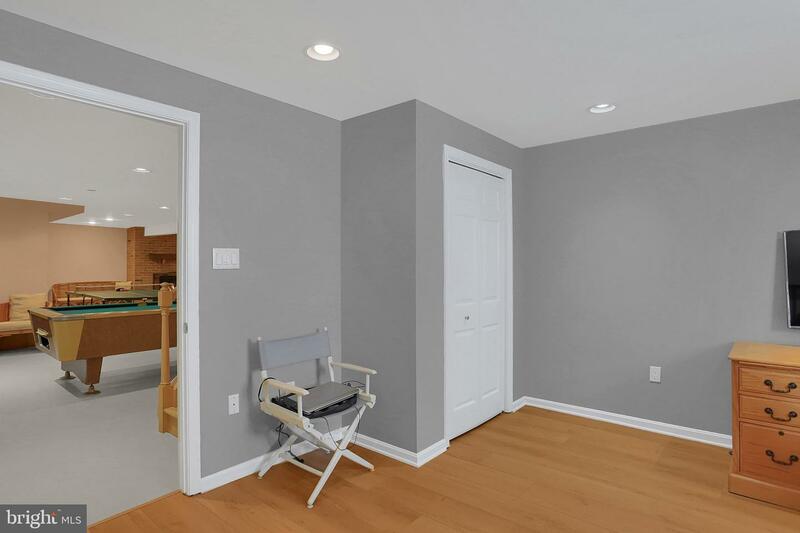 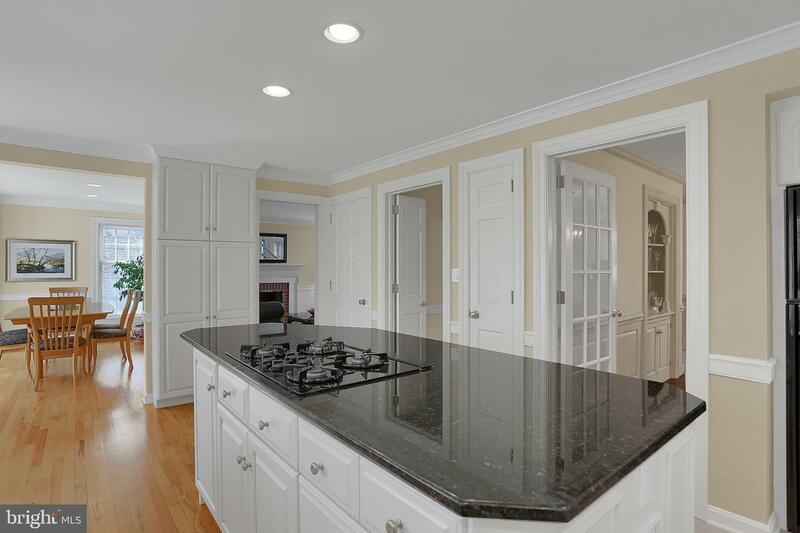 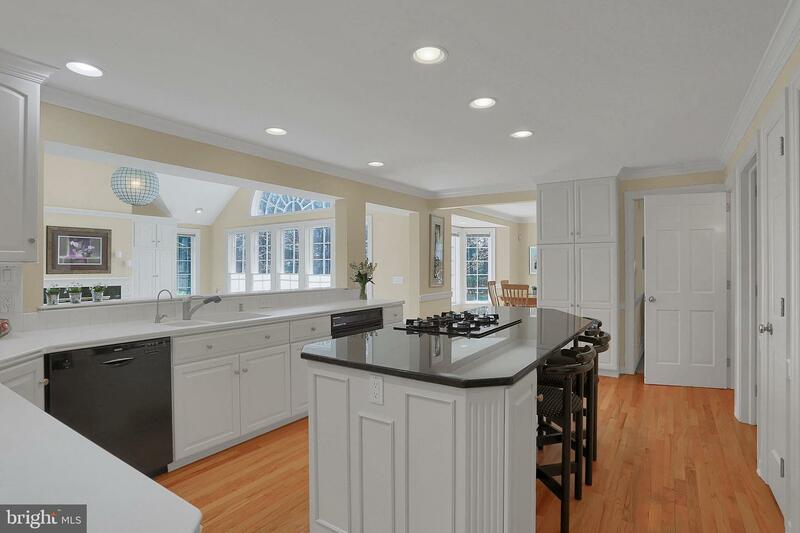 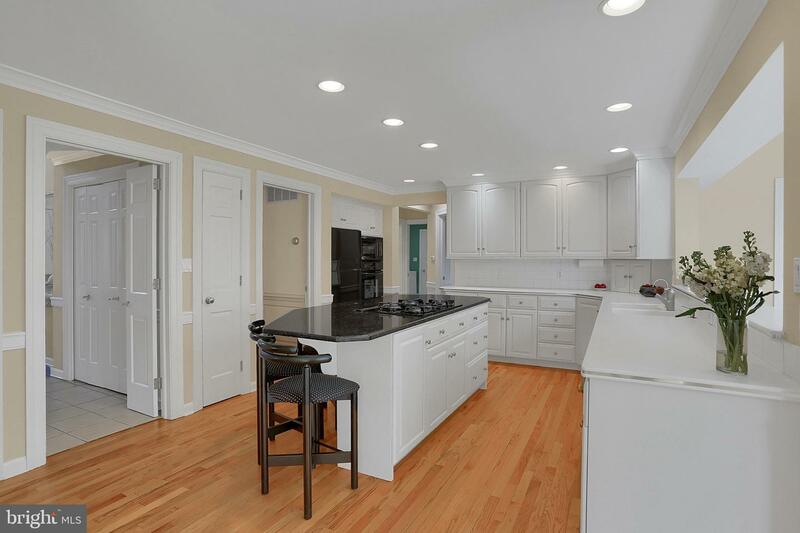 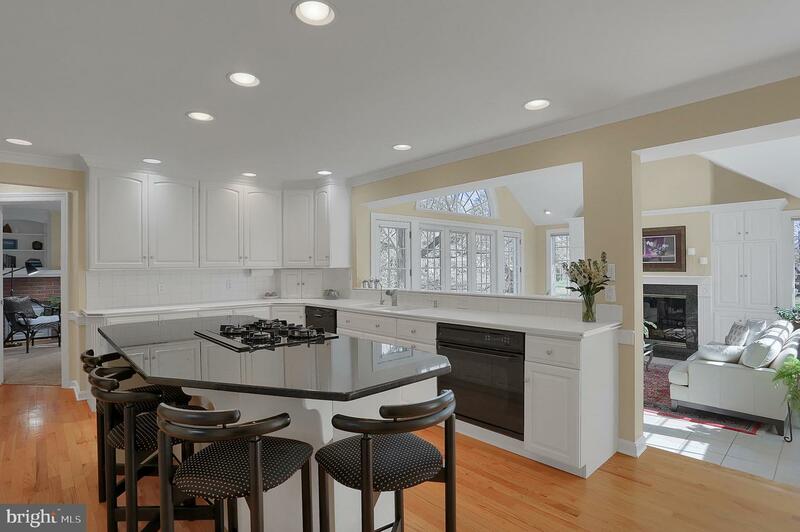 The updated custom kitchen features a center island, gas range, able ovens, abundant storage and it over-looks this new family room addition. 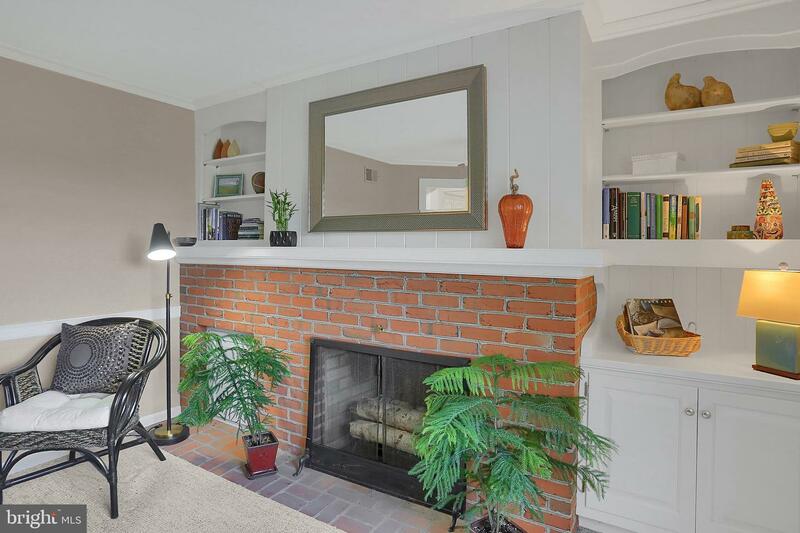 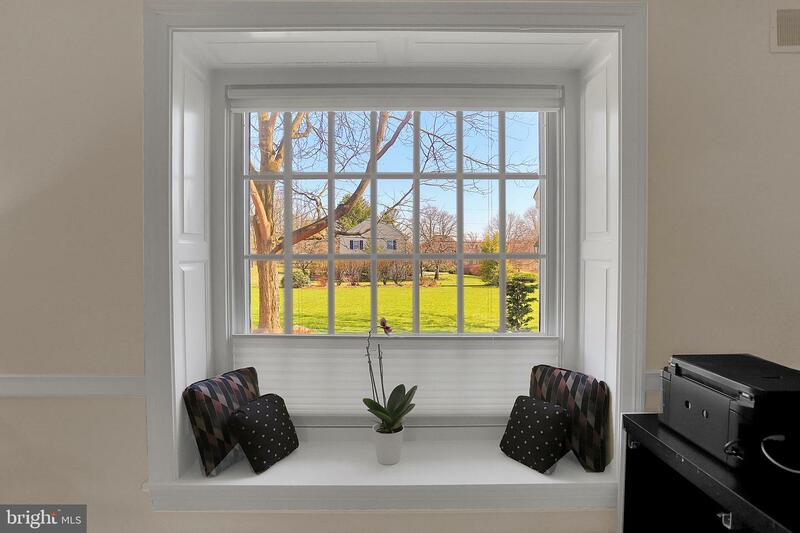 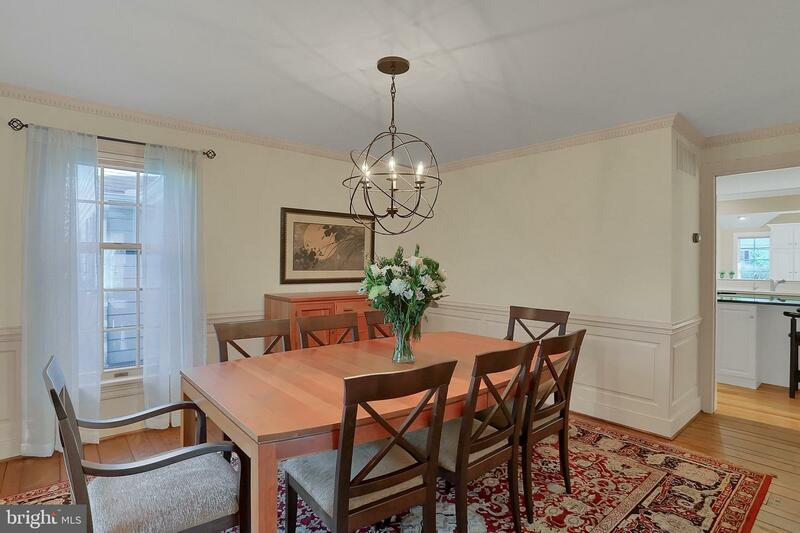 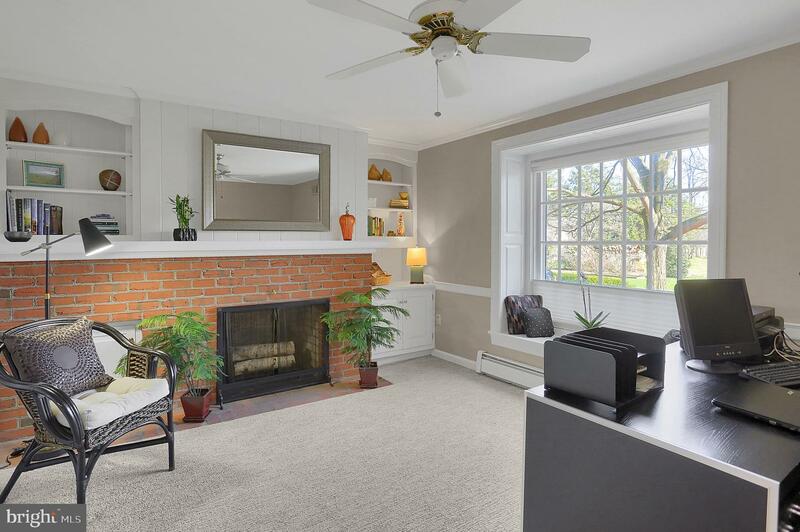 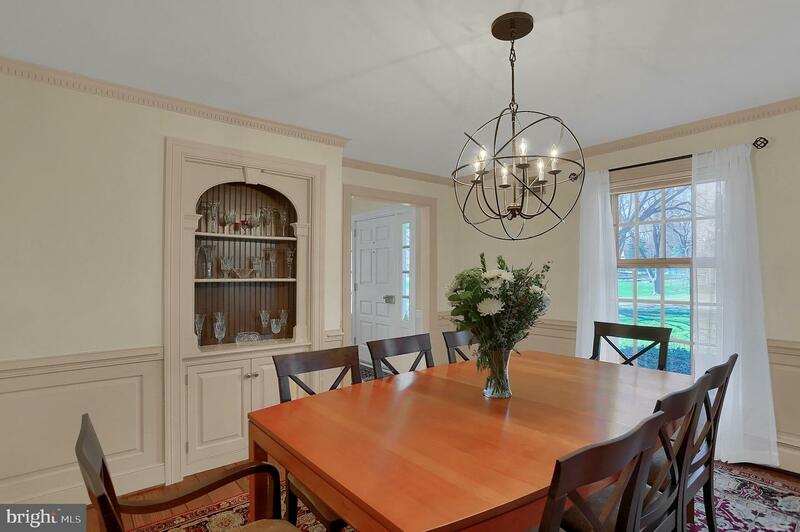 This lovely home also includes a formal living room with fireplace, 1st floor office with fireplace, beautiful breakfast room with bay window, and a formal dining room. 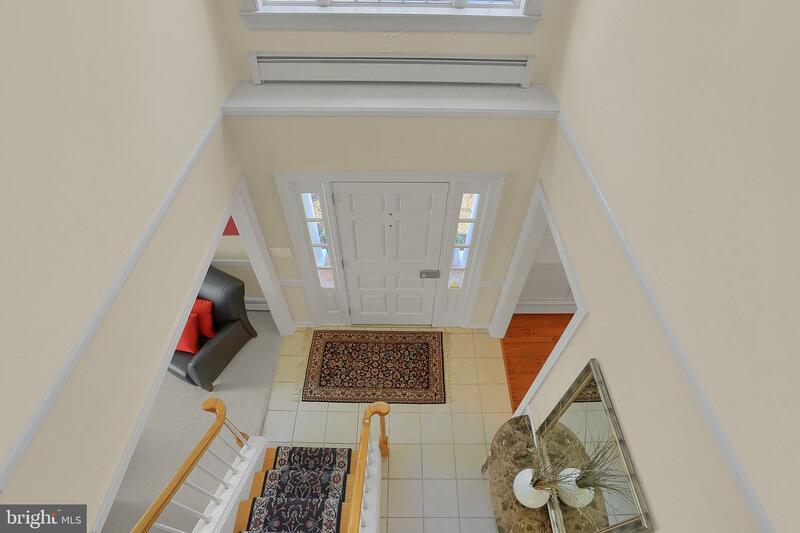 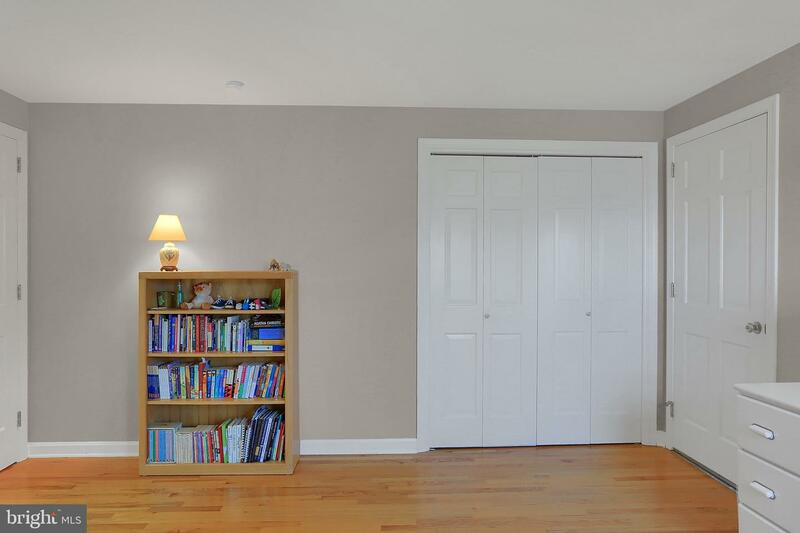 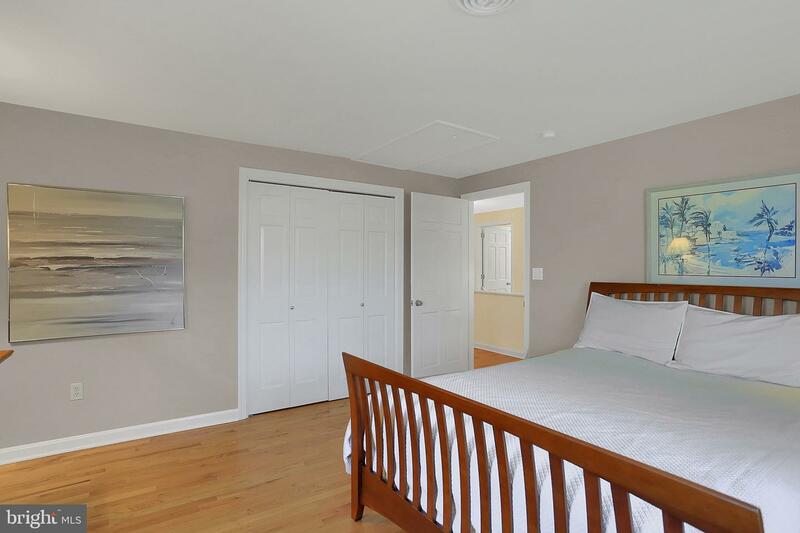 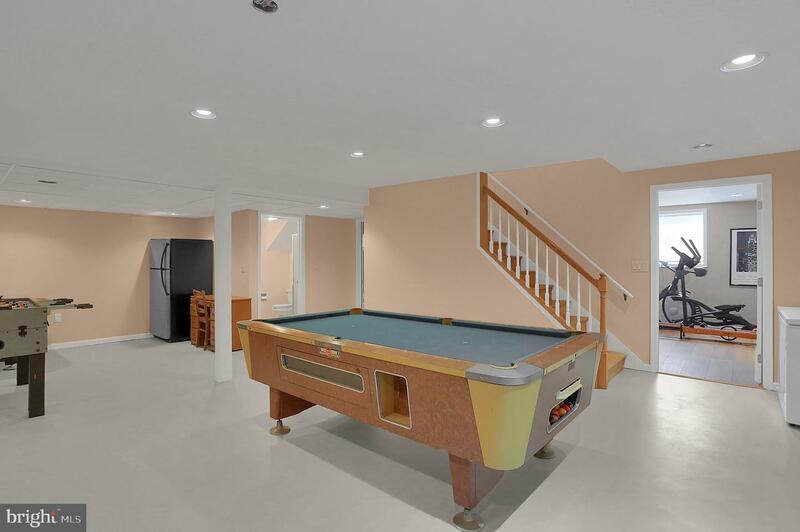 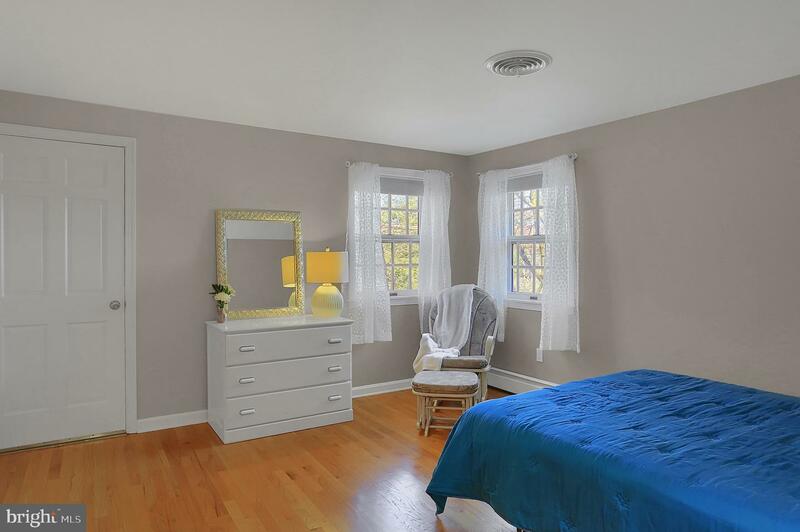 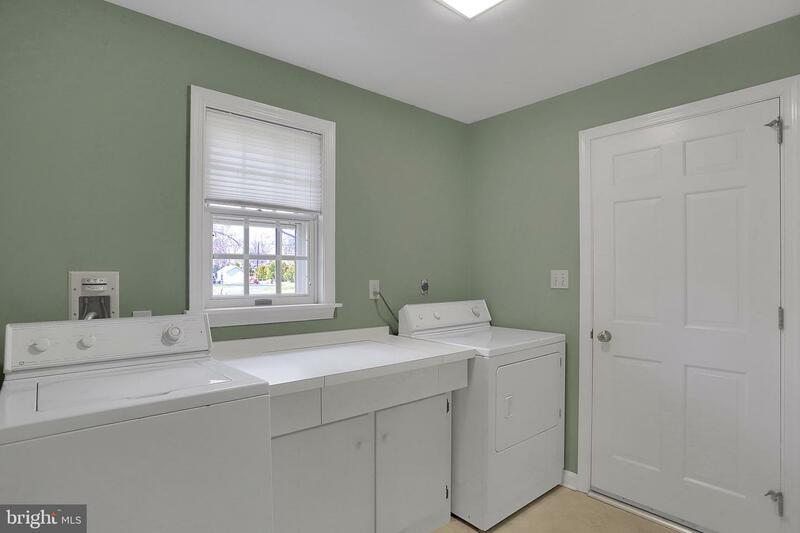 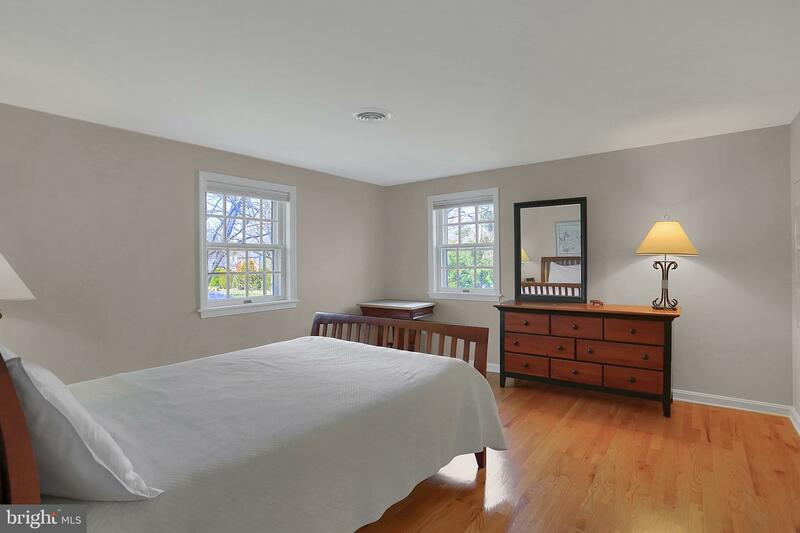 The hardwood floors area in excellent condition throughout. 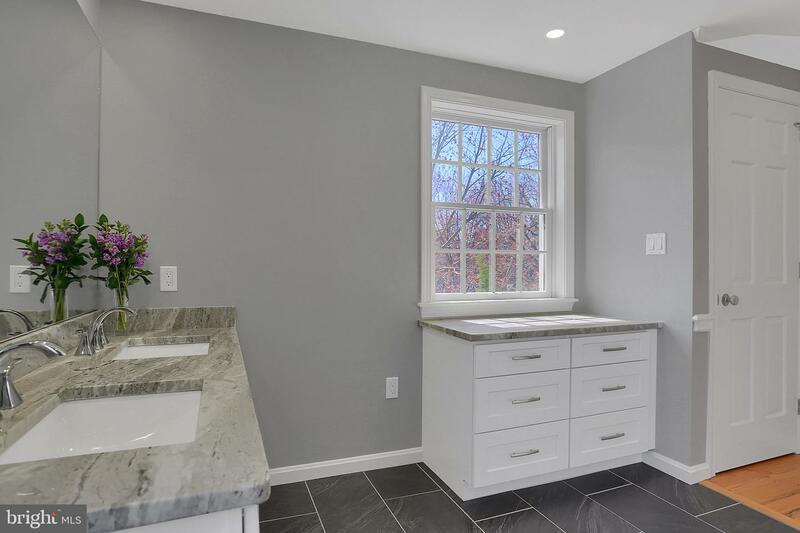 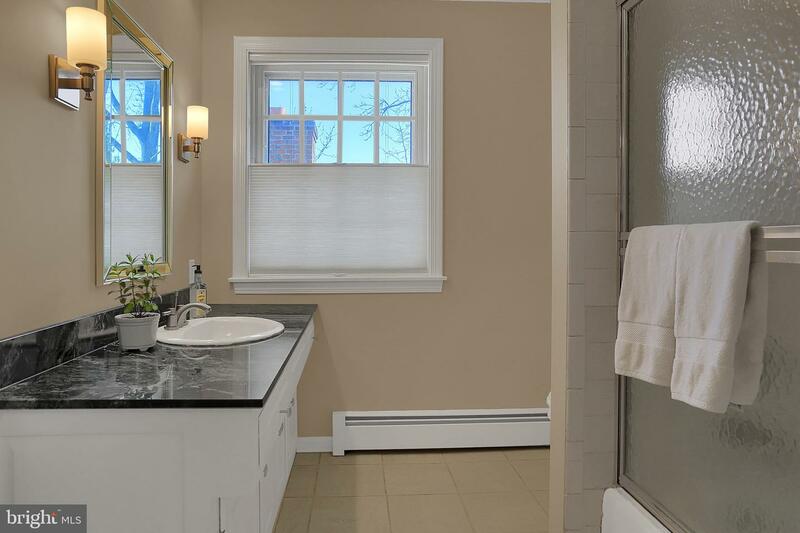 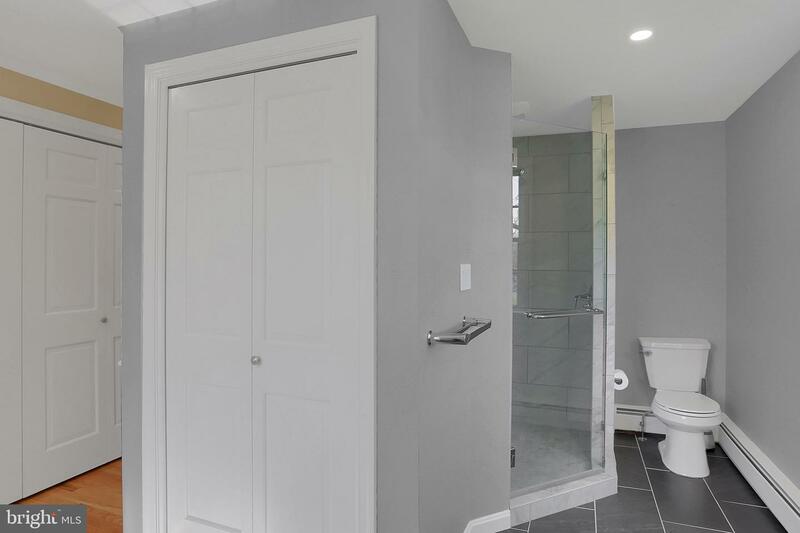 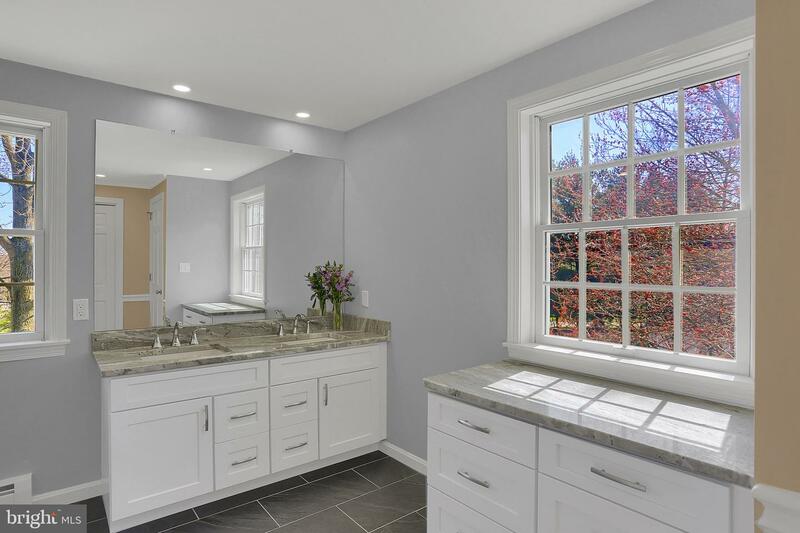 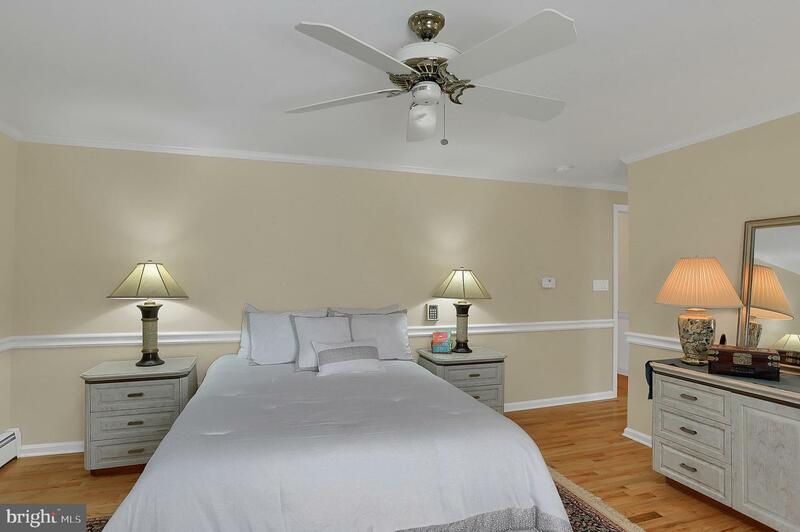 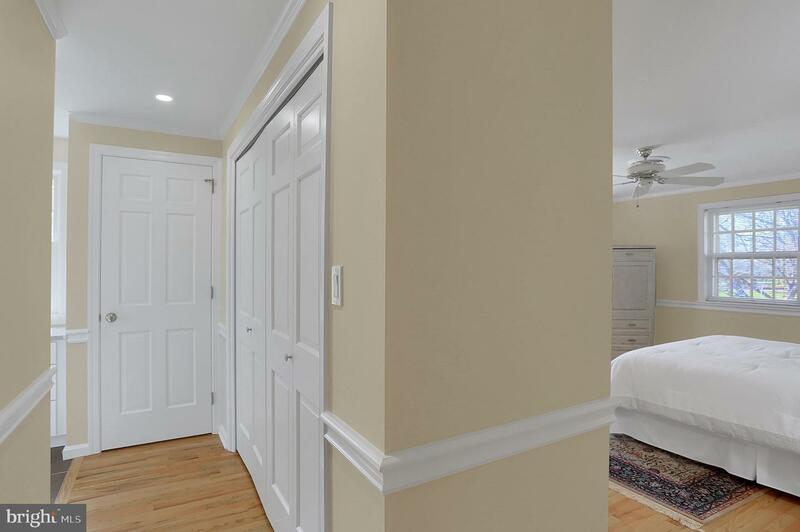 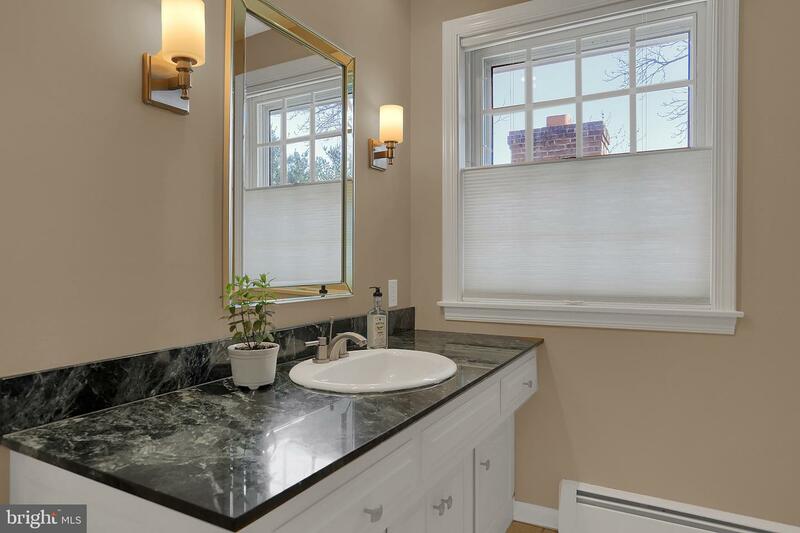 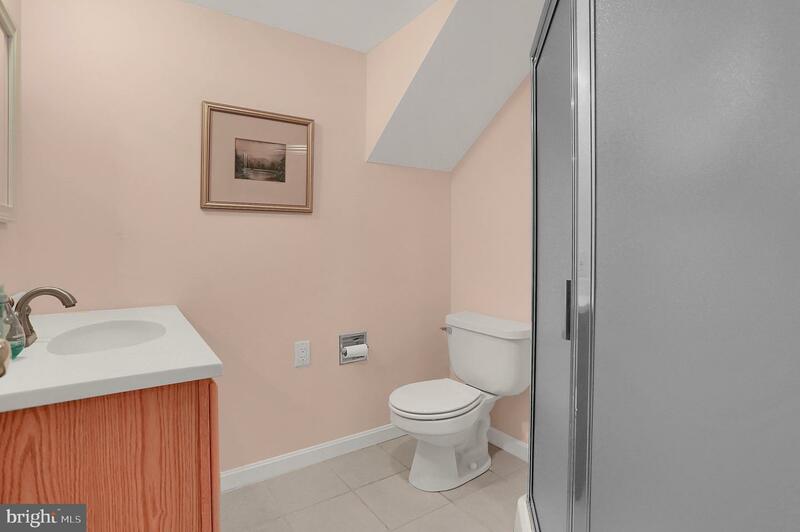 The master suite includes a newly updated custom-built master bath with over-sized walk-in shower, double sinks and multiple closets. 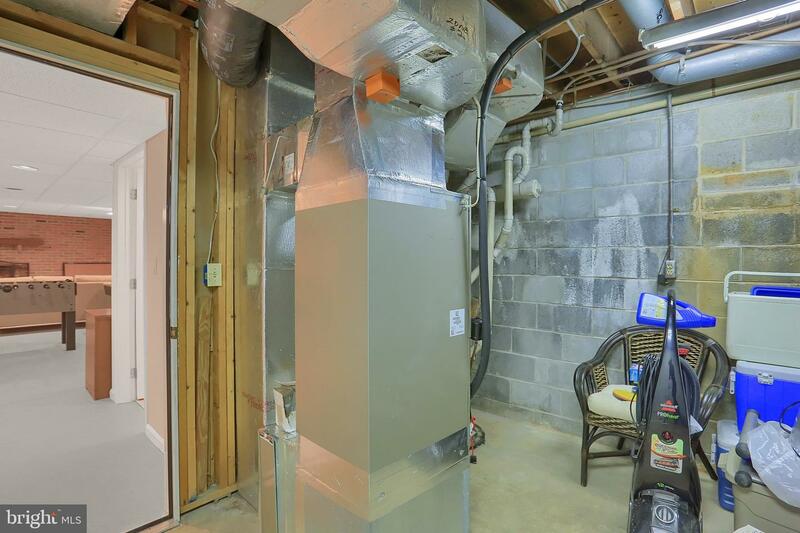 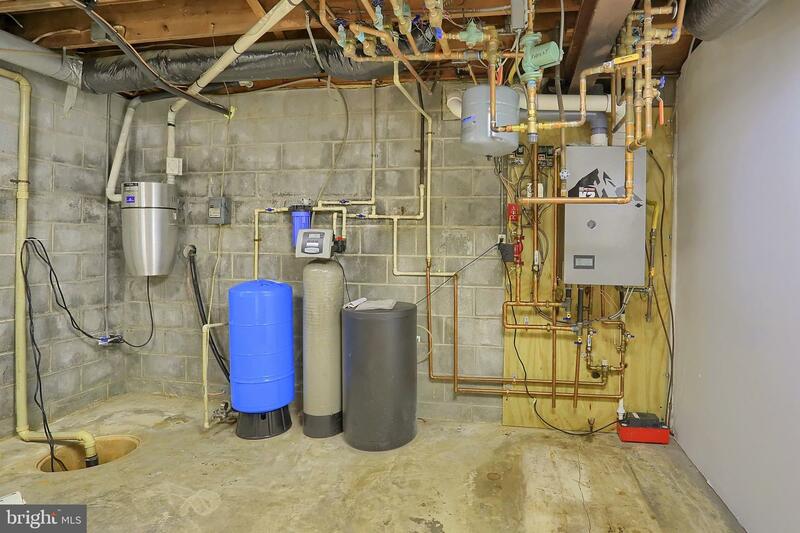 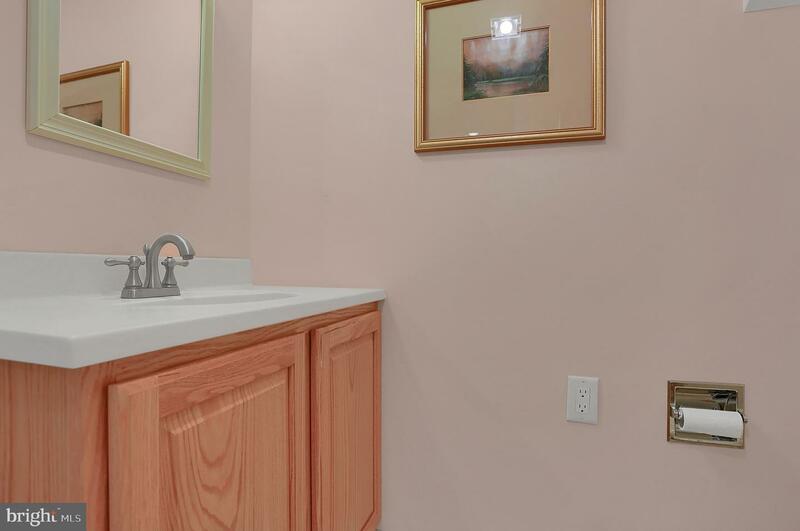 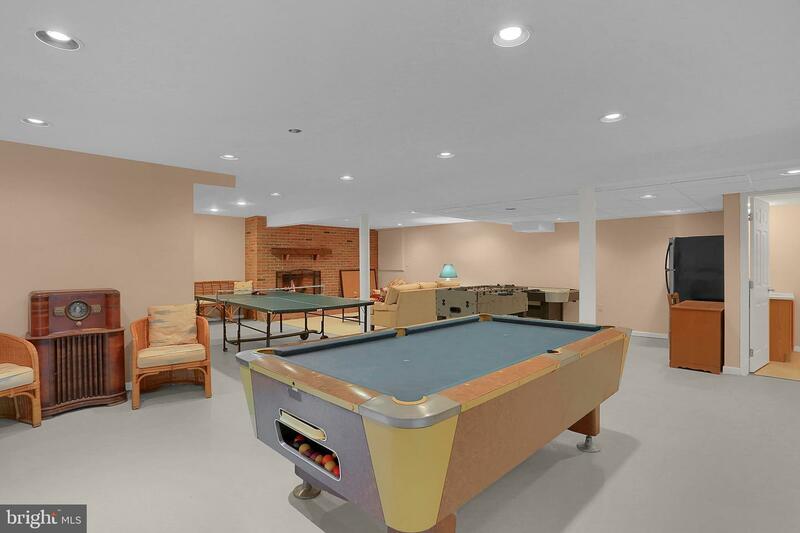 The HVAC, plumbing and electrical systems have been well-maintained and updated. 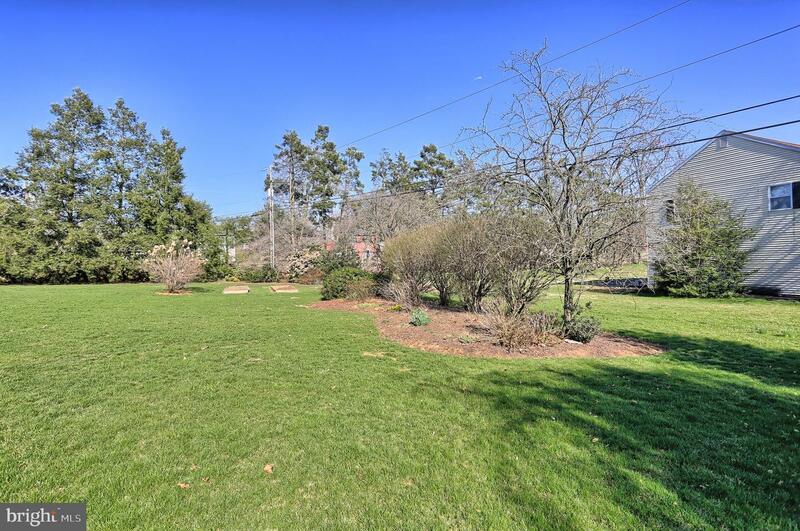 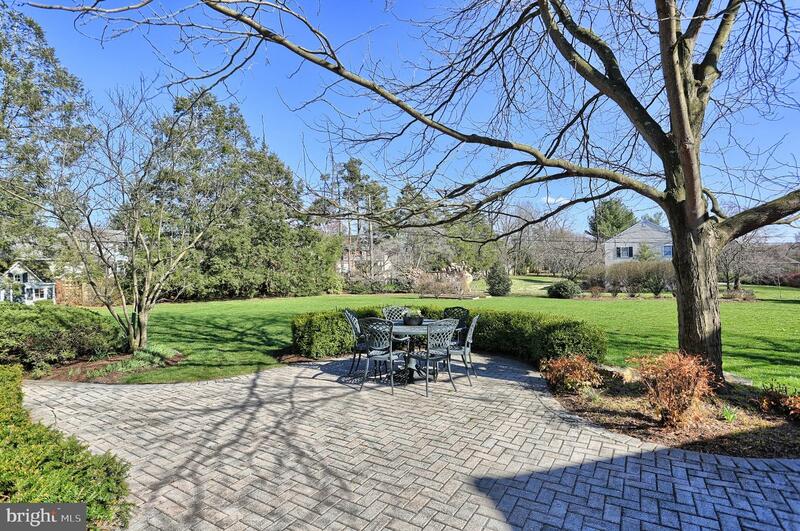 The landscaping and patio are in great condition and lend themselves to entertaining, and relaxing. 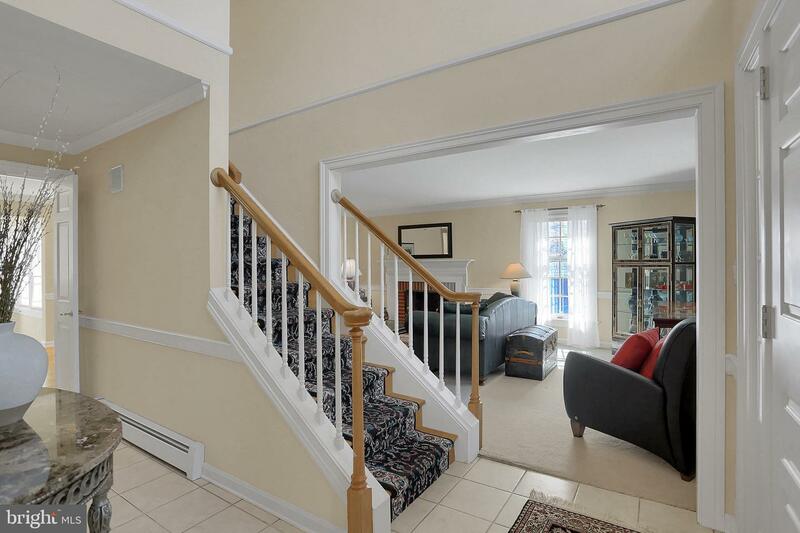 Located close to major highways, this home is close to LCC, shopping, restaurants, parks and schools. 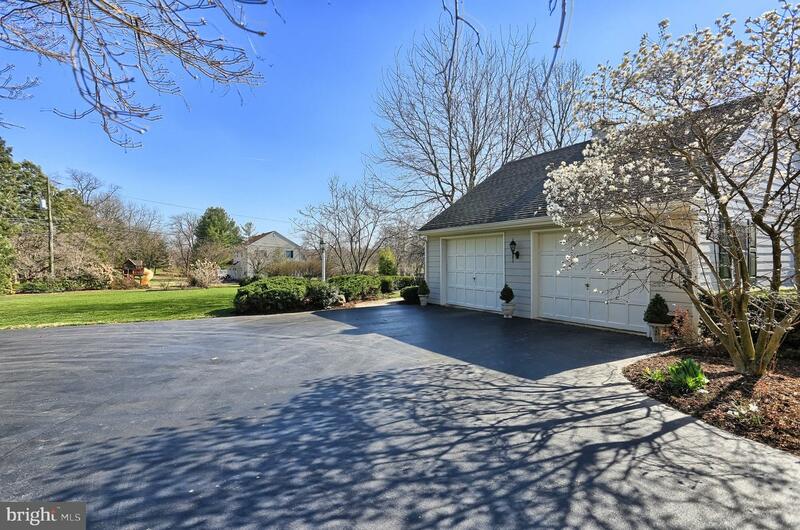 Call today for your private showing of this fine home.